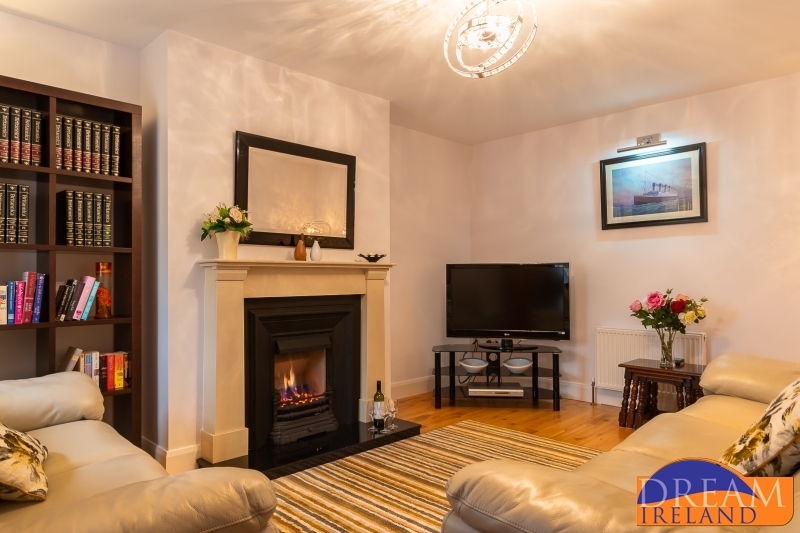 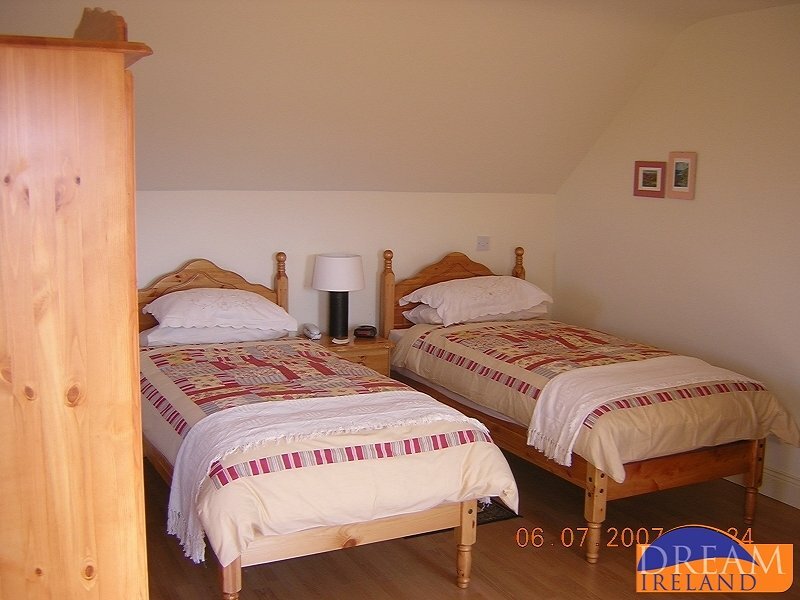 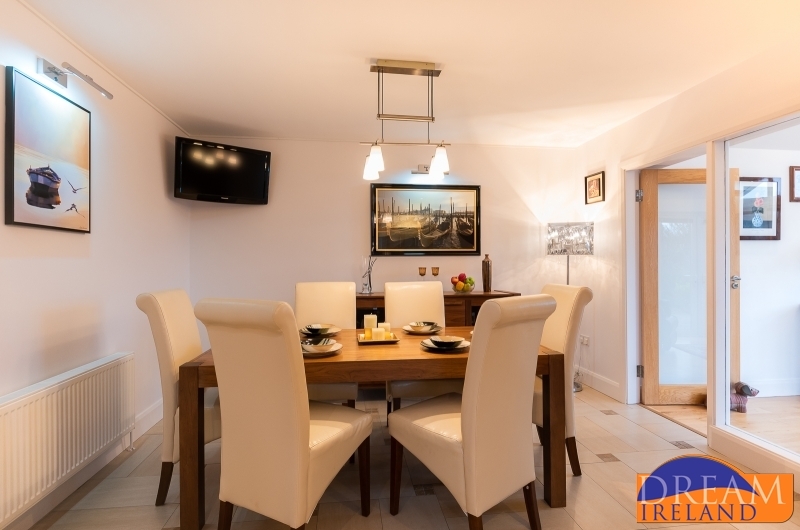 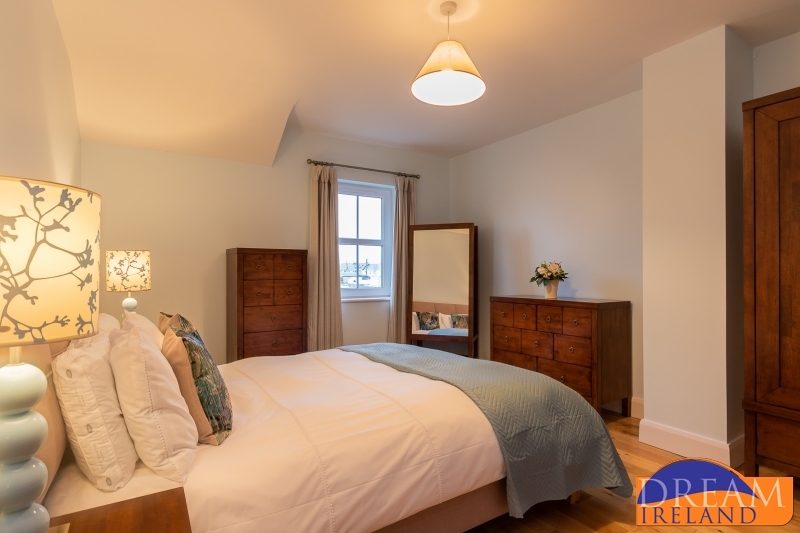 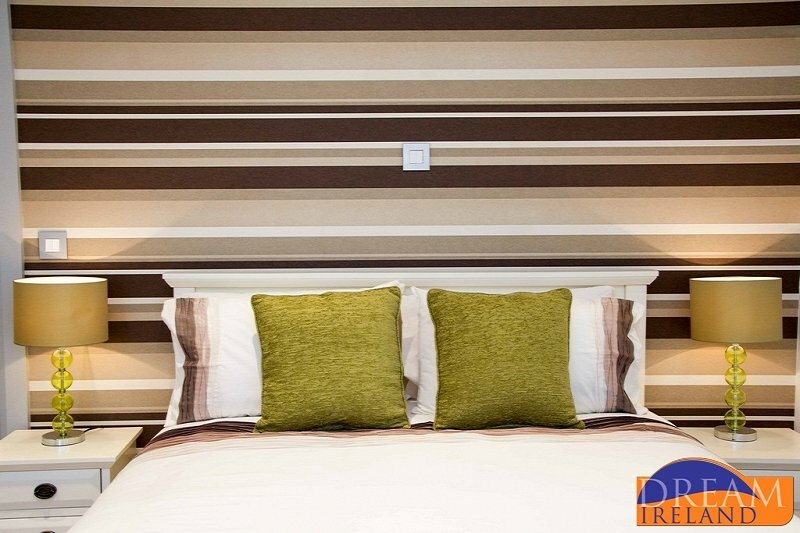 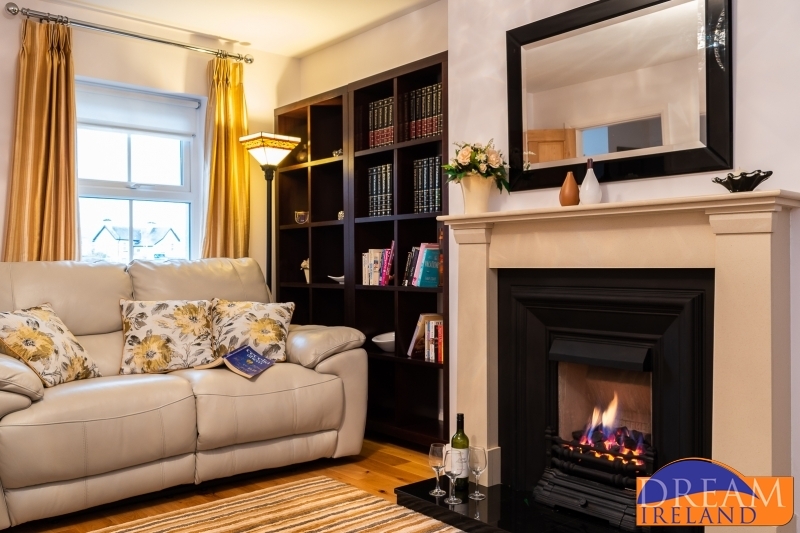 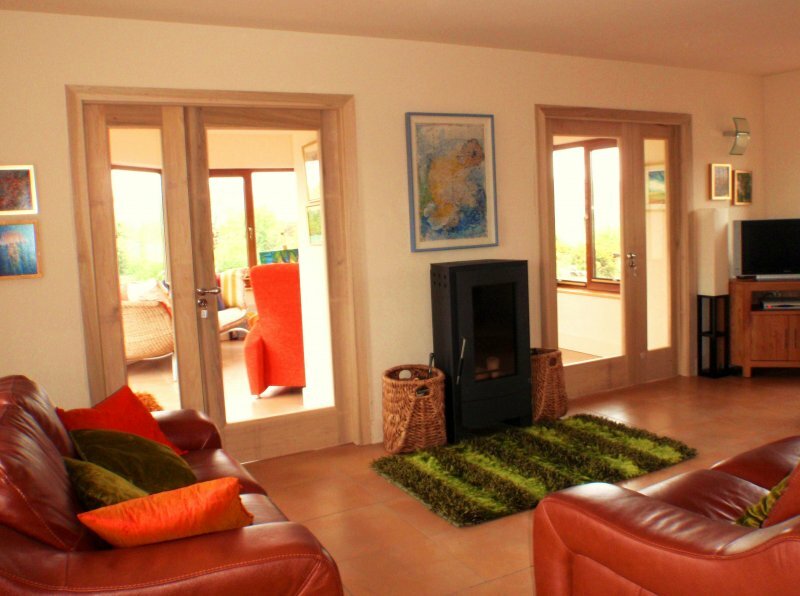 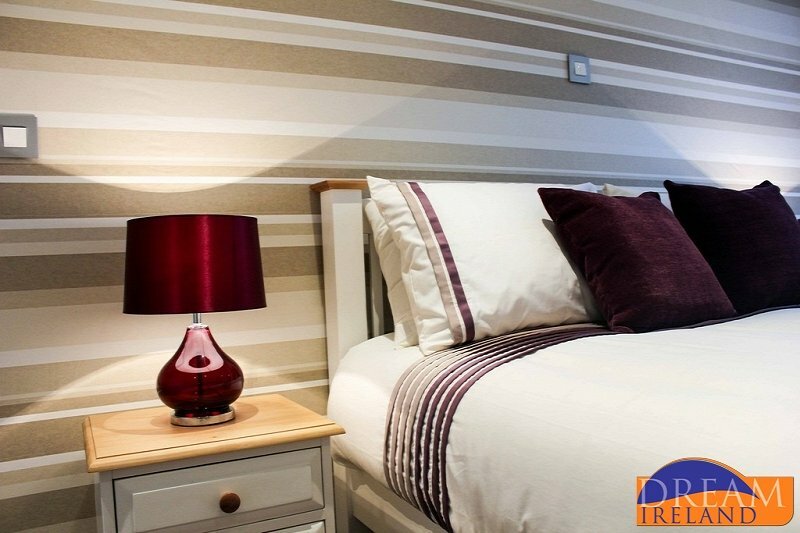 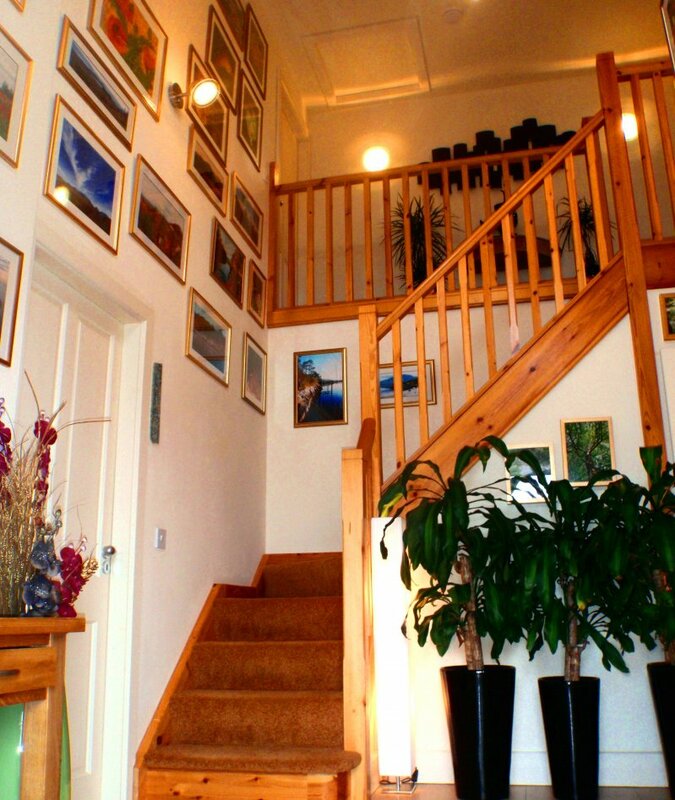 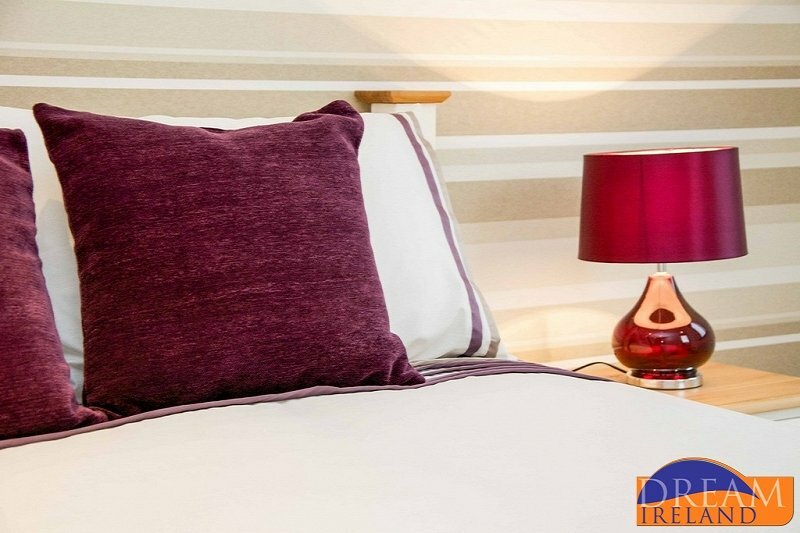 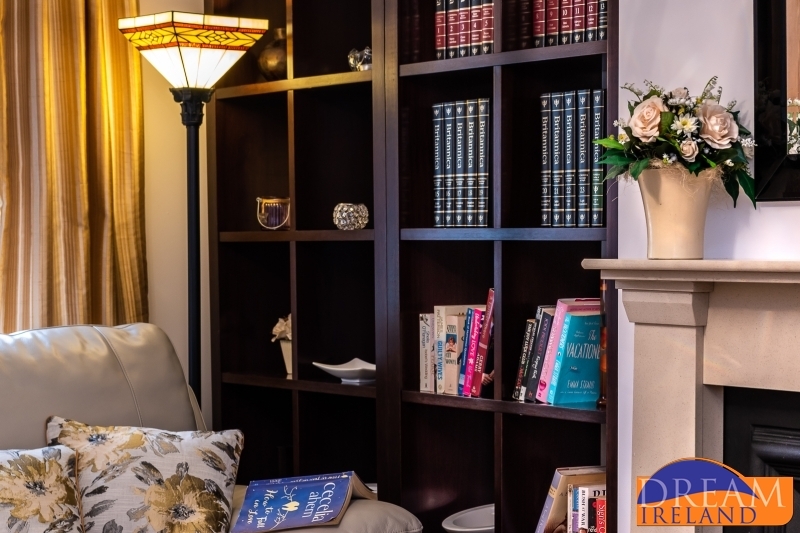 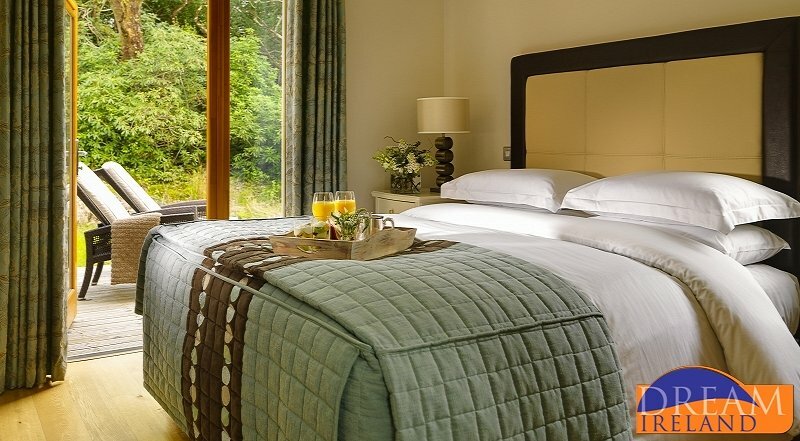 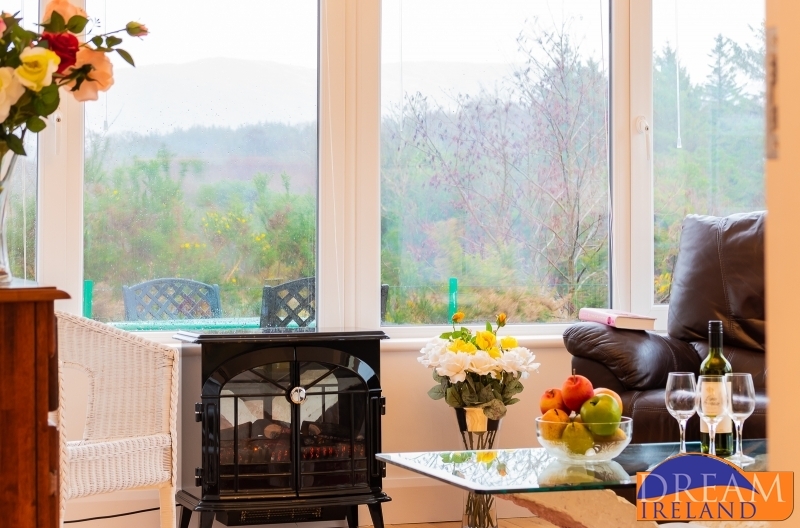 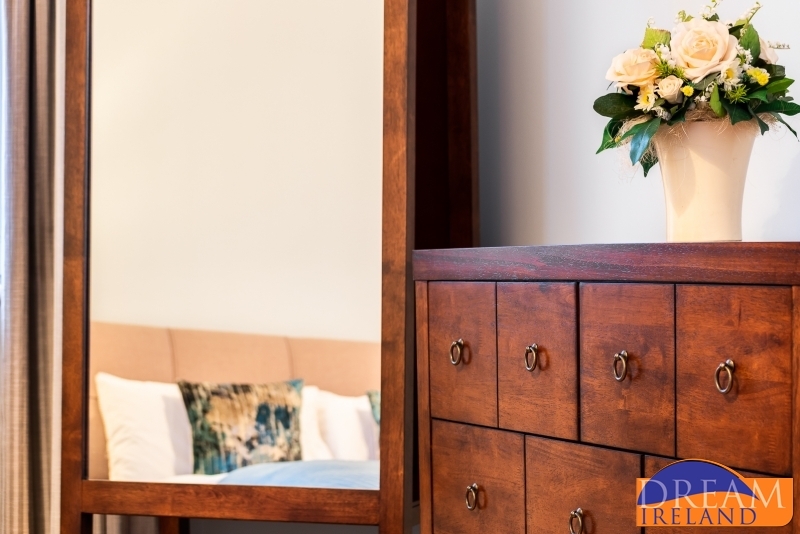 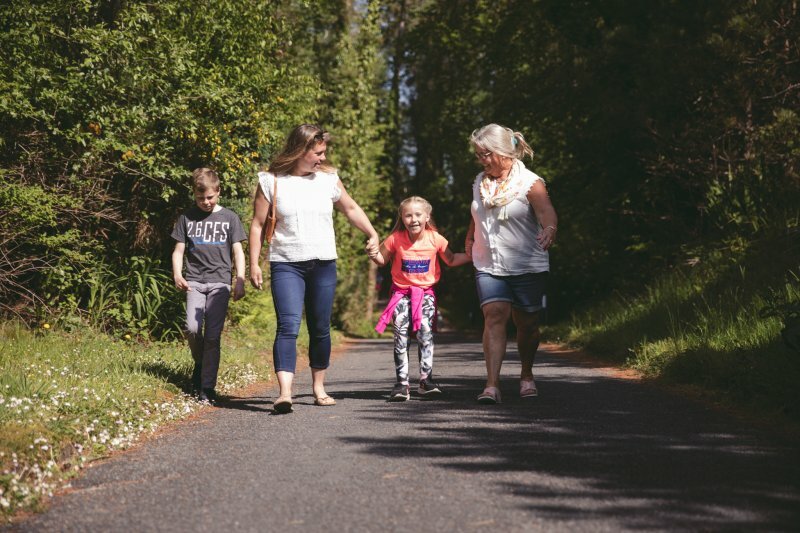 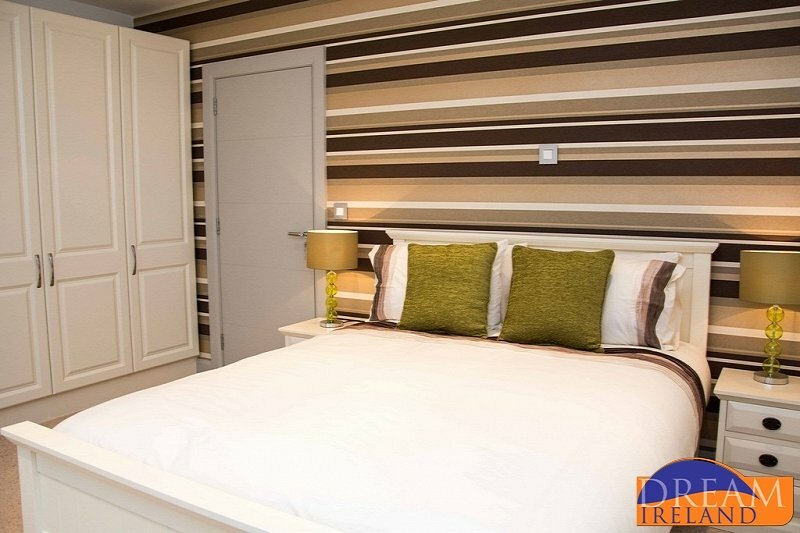 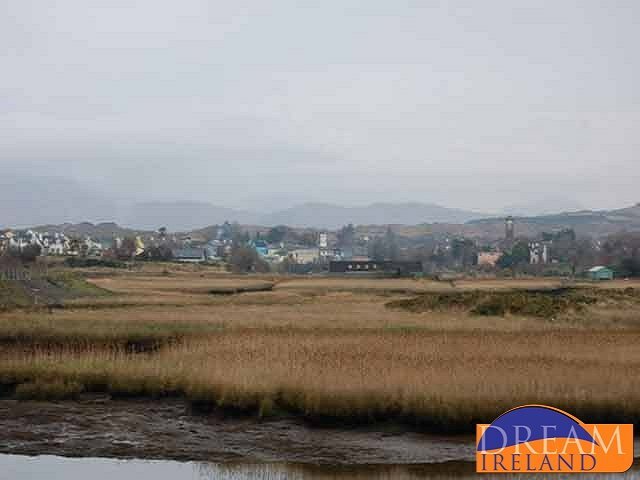 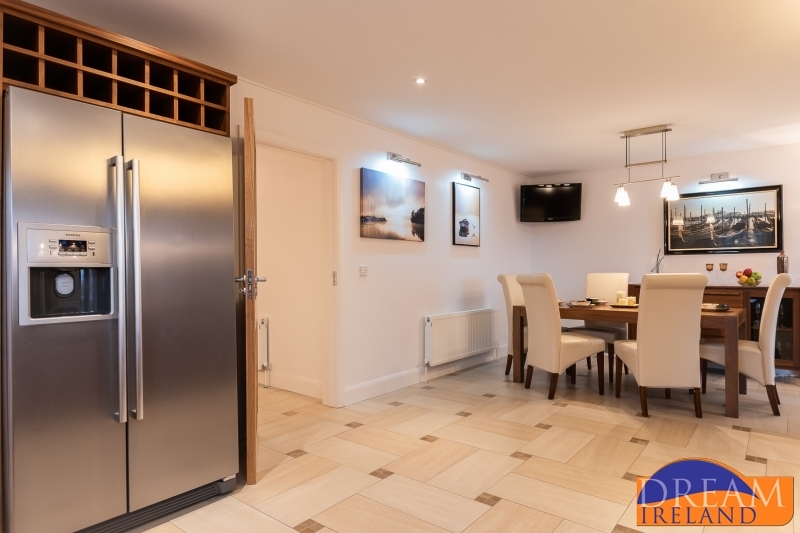 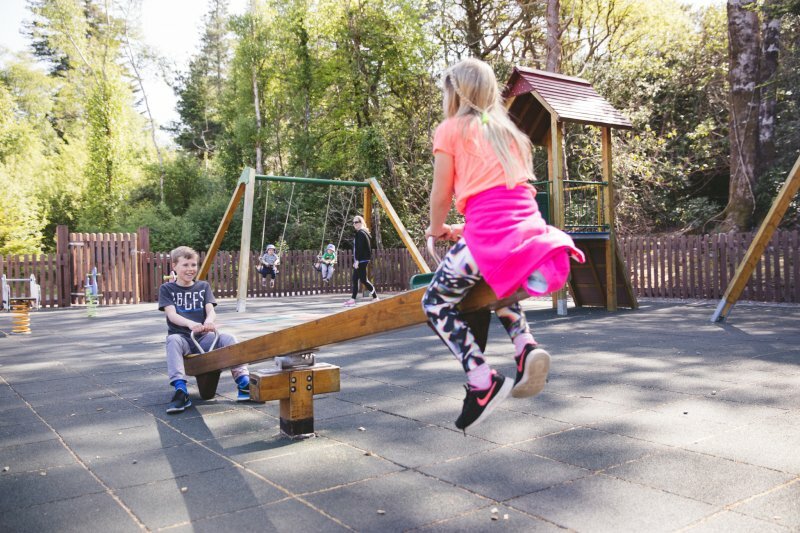 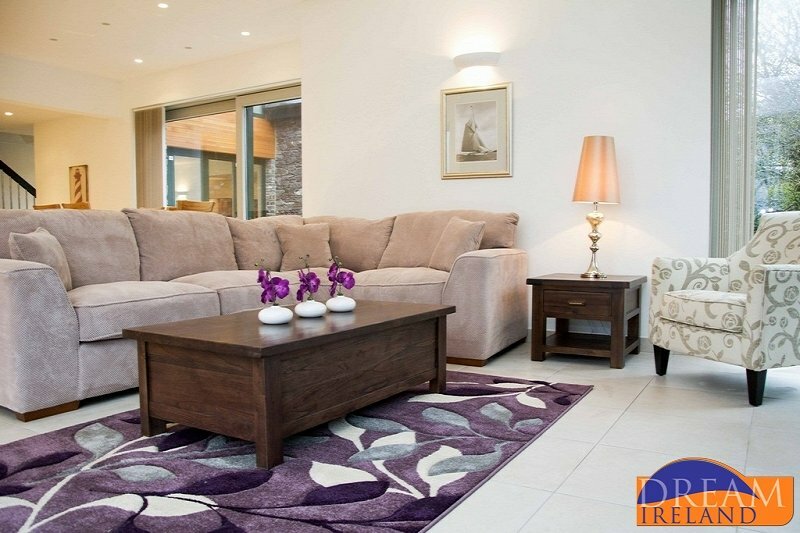 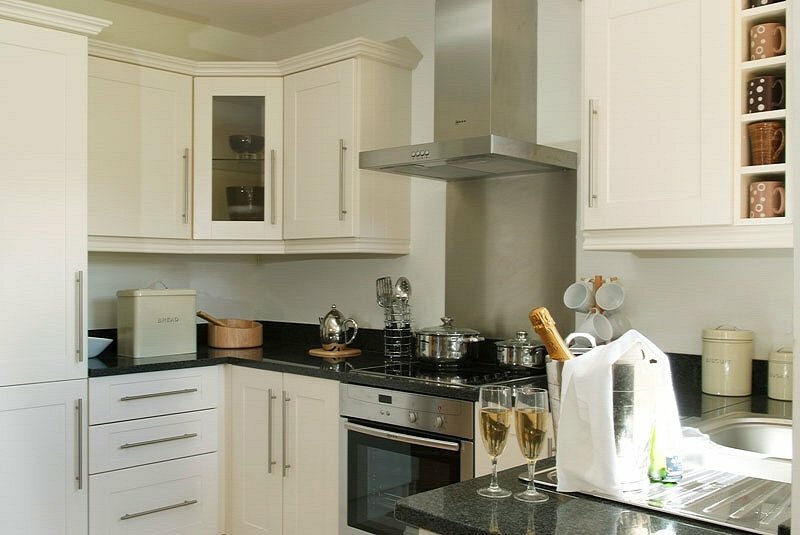 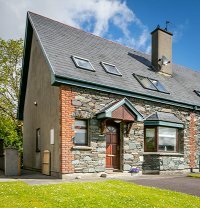 Set overlooking the Sneem River Estuary and harbour and literally steps from the heart of Sneem Village and playground, Harbour View Lodge is a spacious 3 bedroom holiday home to accommodate up to 6 people. 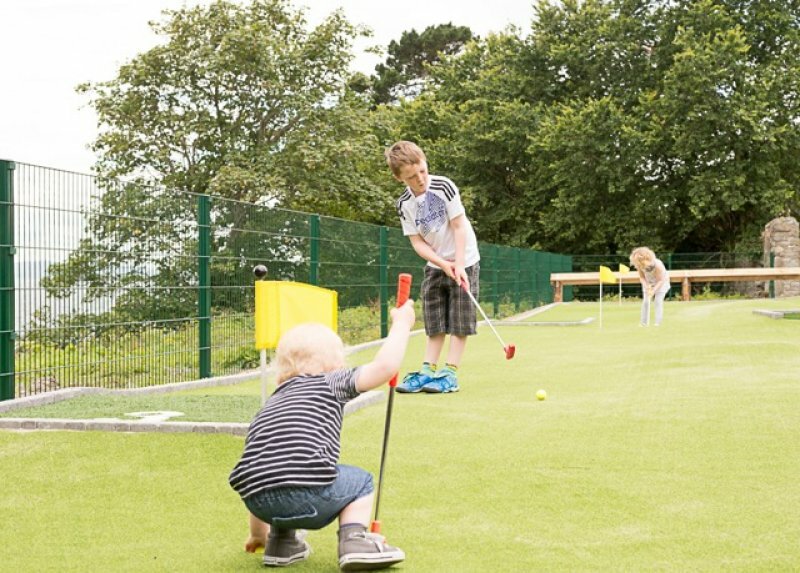 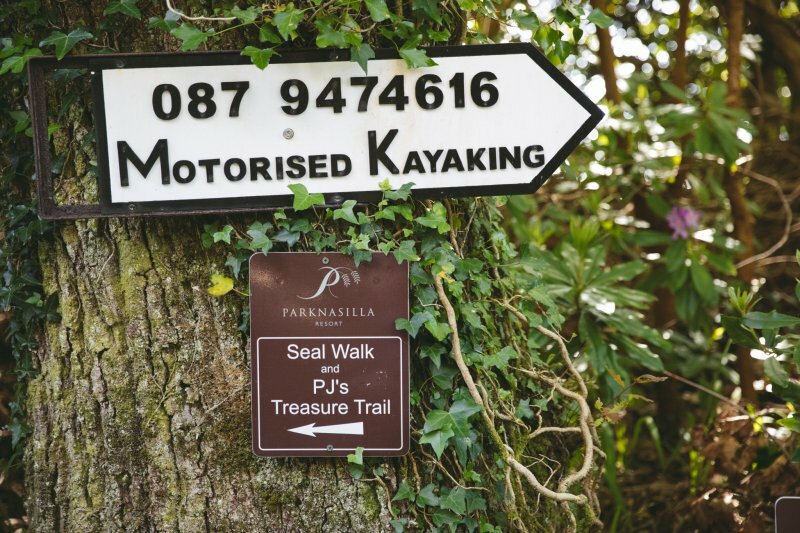 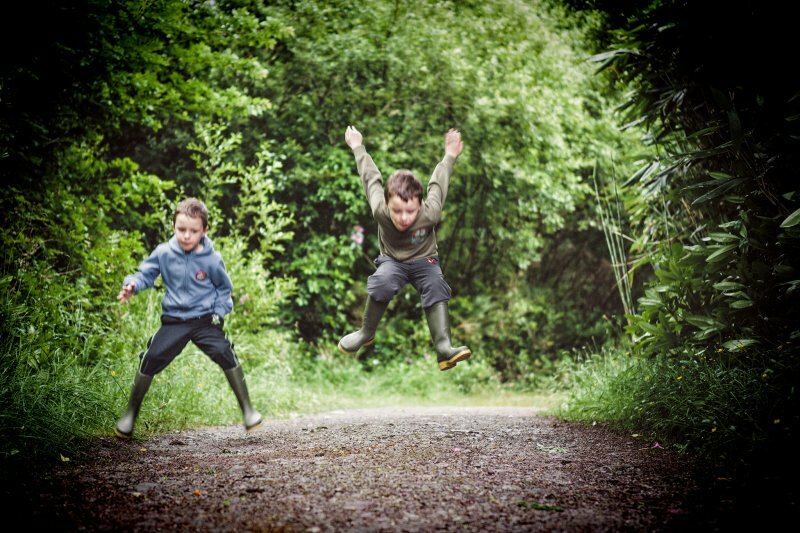 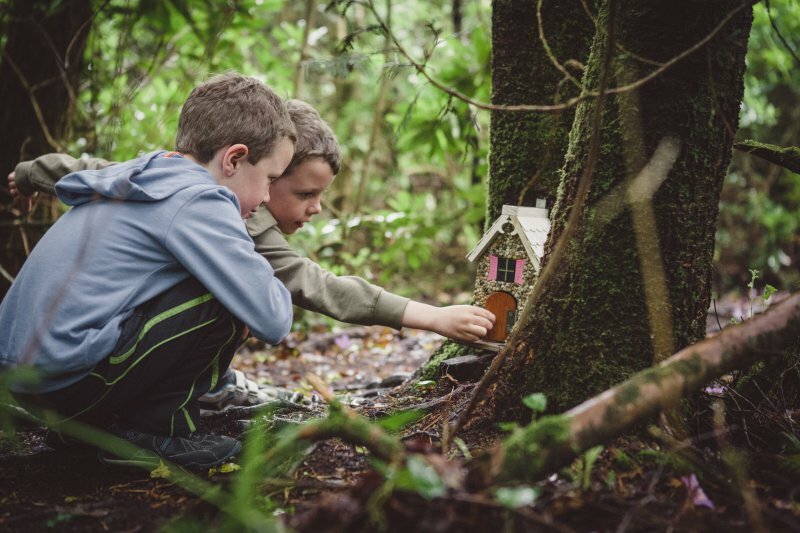 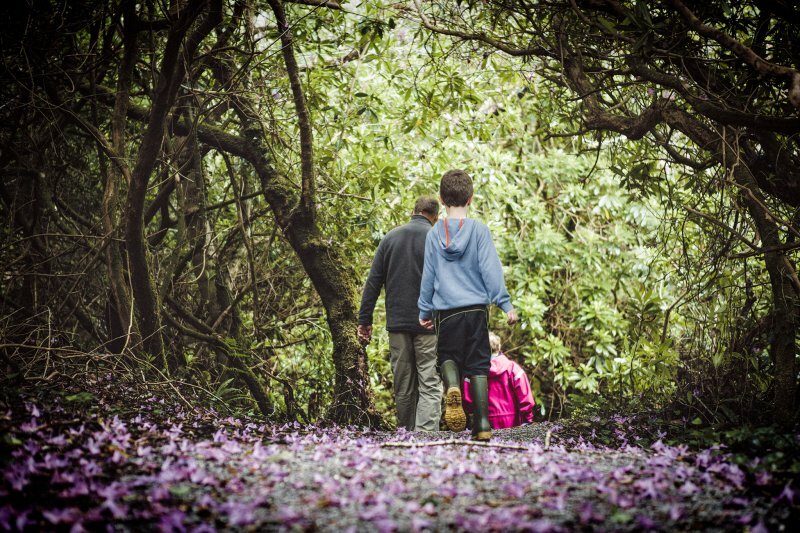 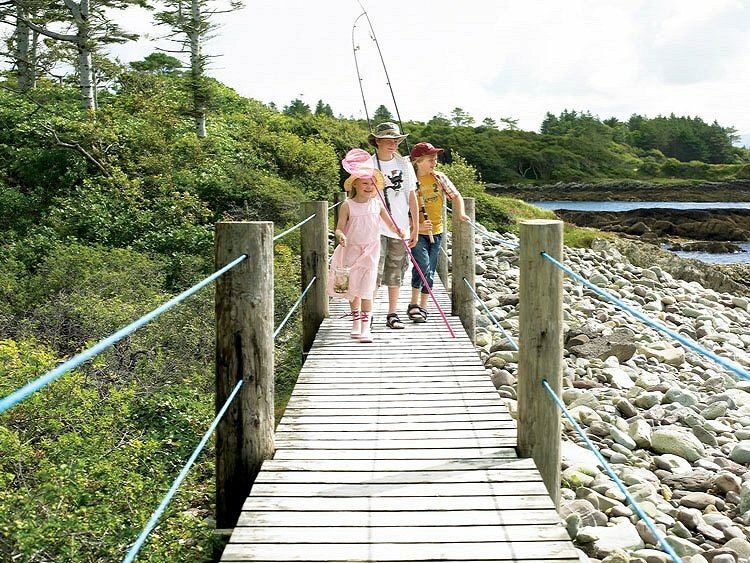 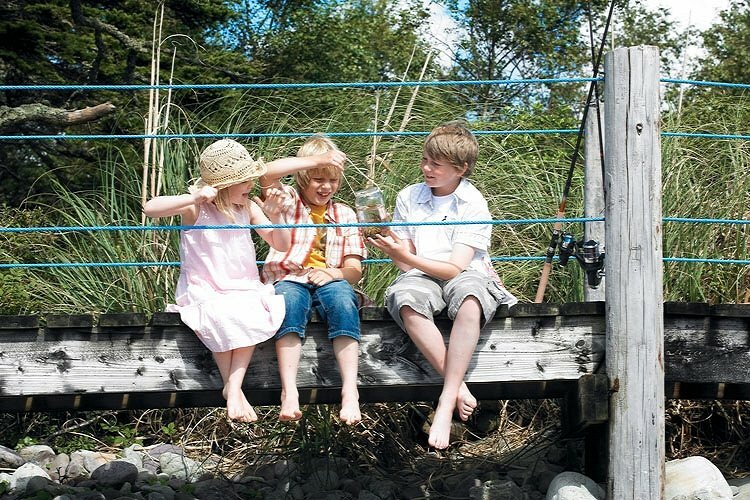 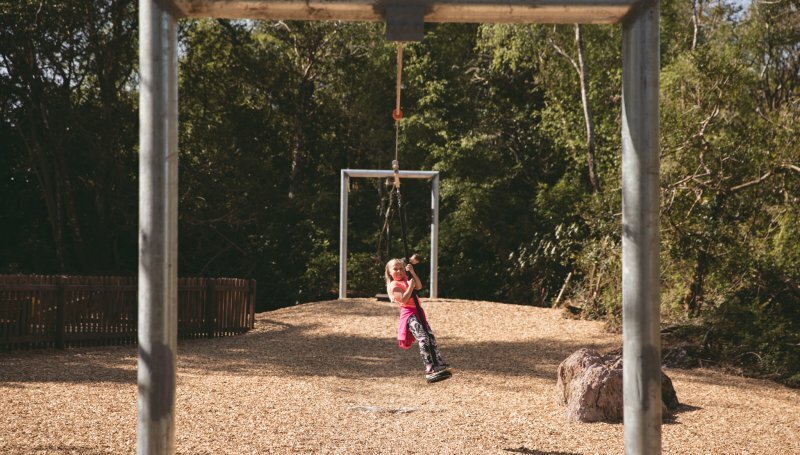 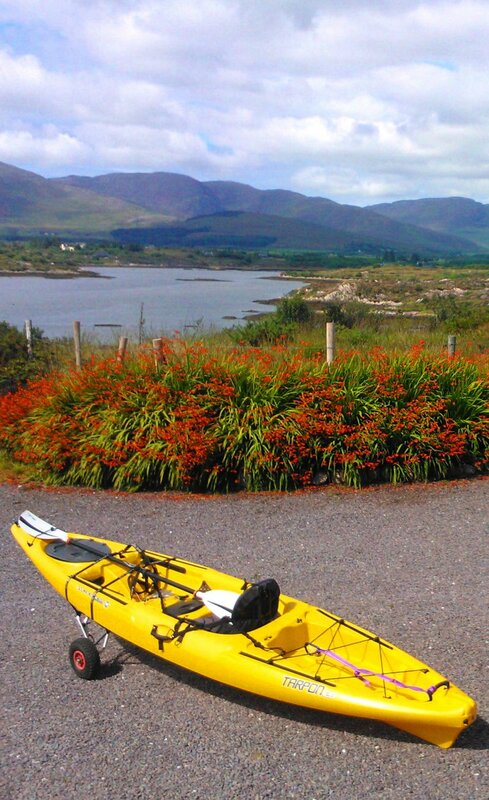 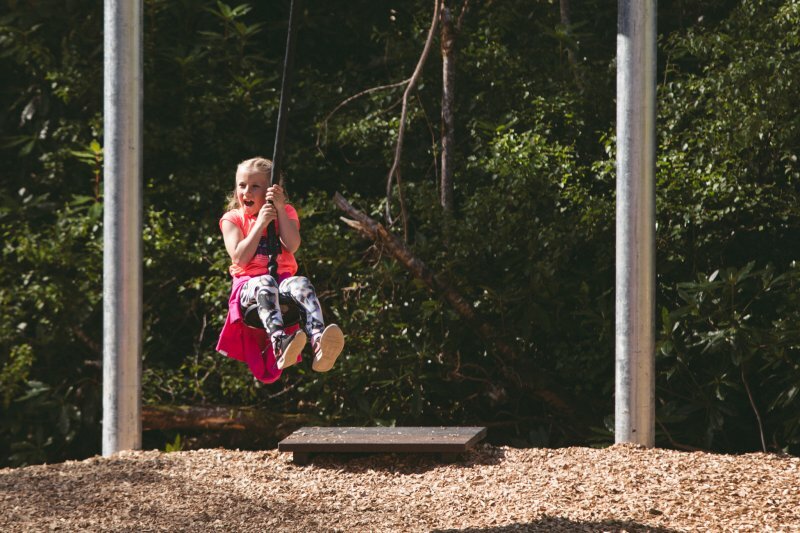 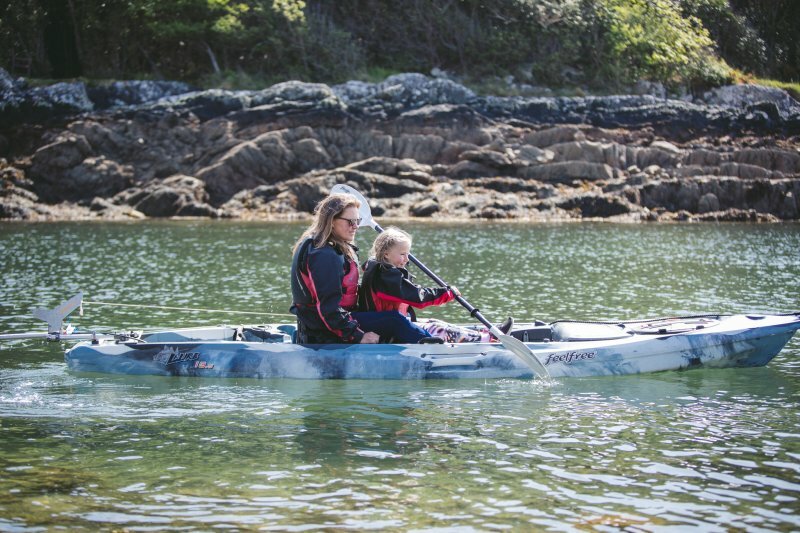 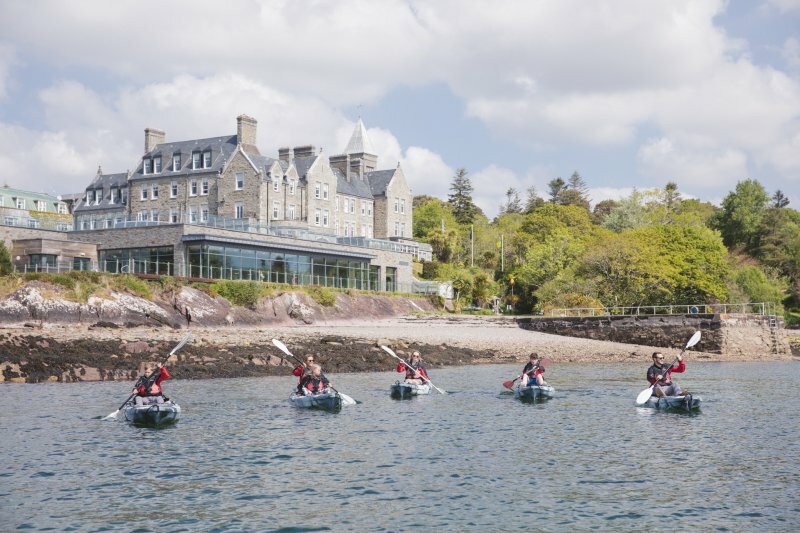 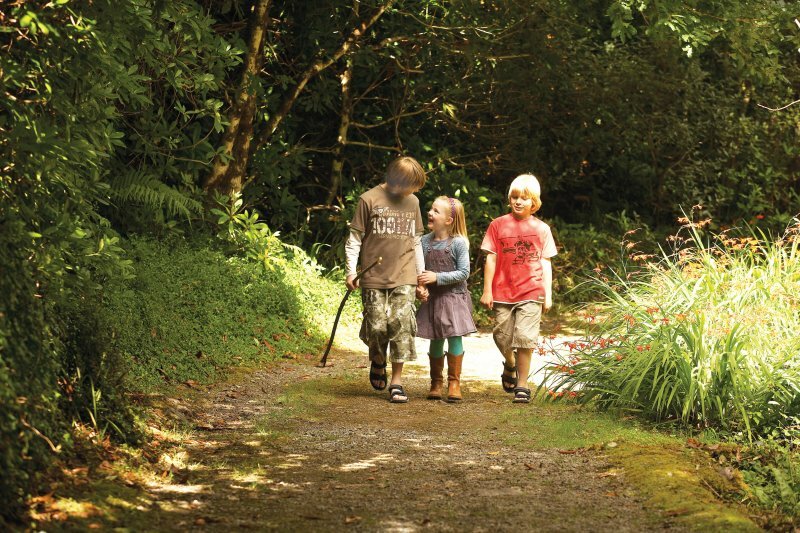 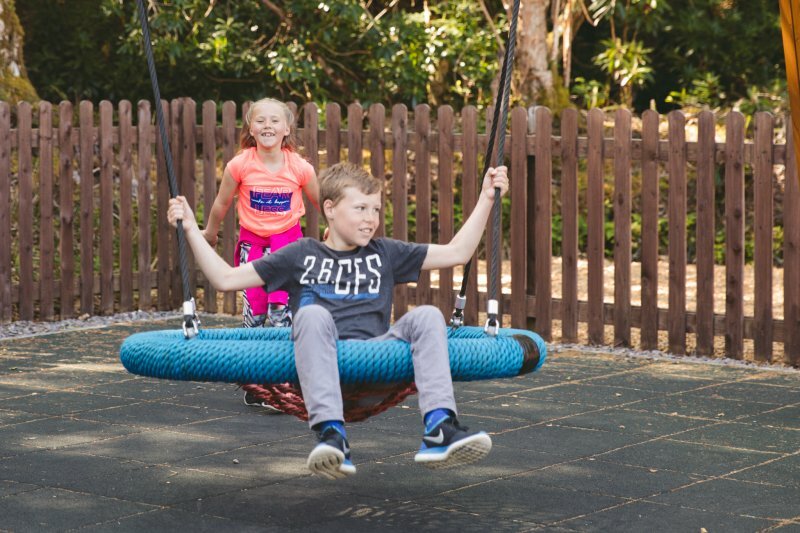 Ideal for a family break to explore the Wild Atlantic Way! 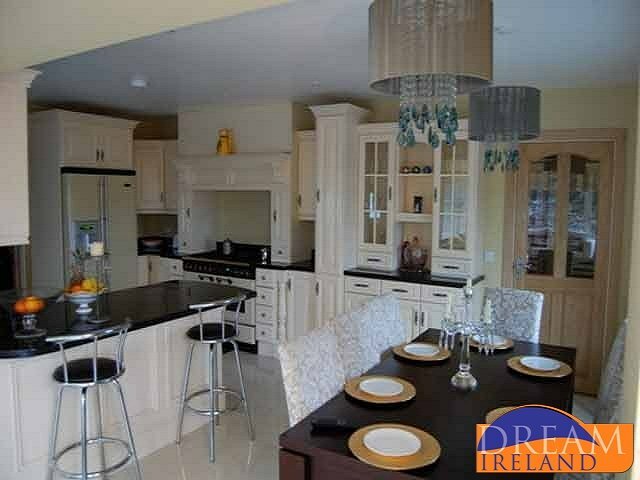 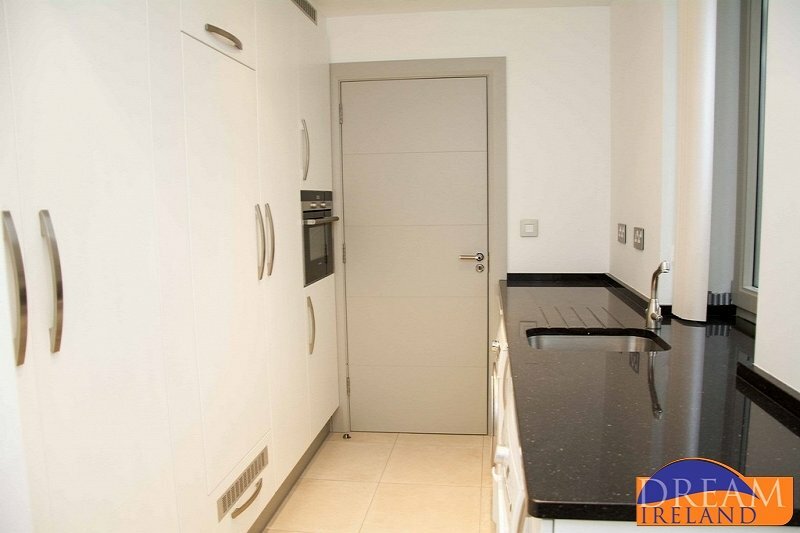 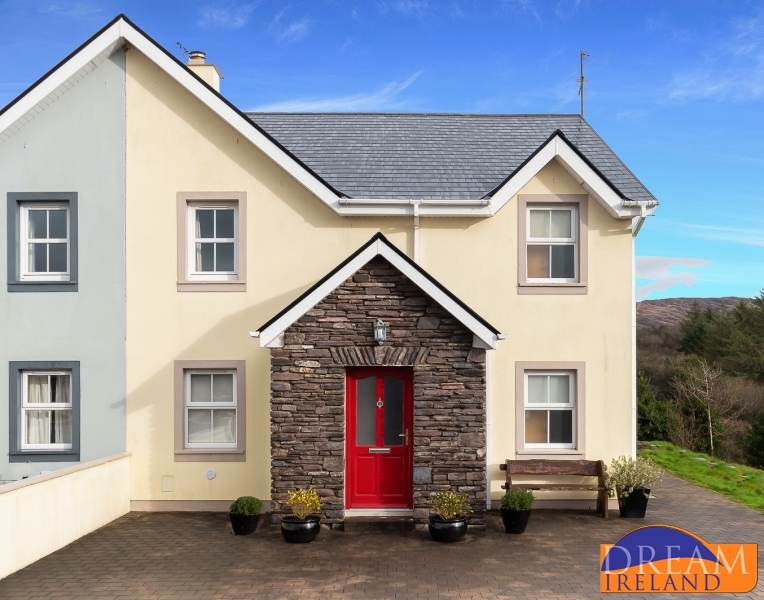 Lovely 3 bedroom semi-detached home within a 2 minute walk of Sneem Village and its wonderful selection of pubs, places to eat and shops. 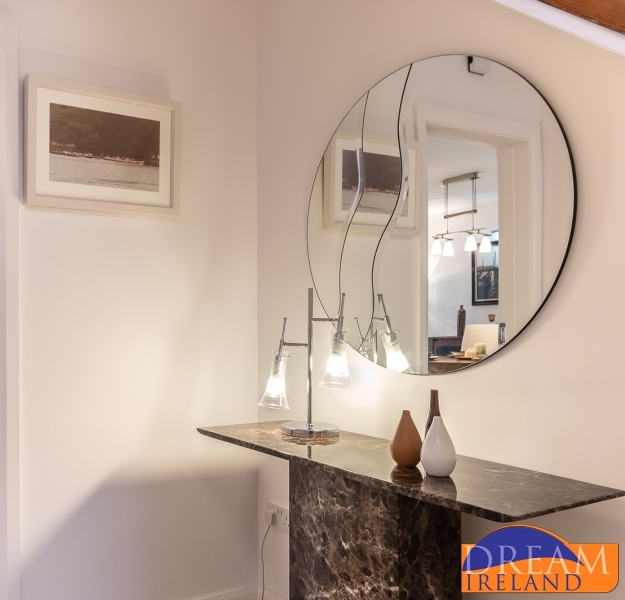 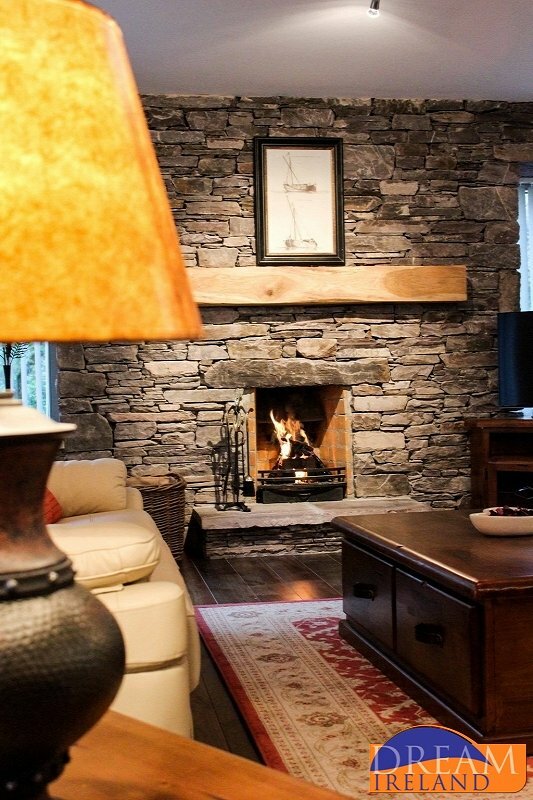 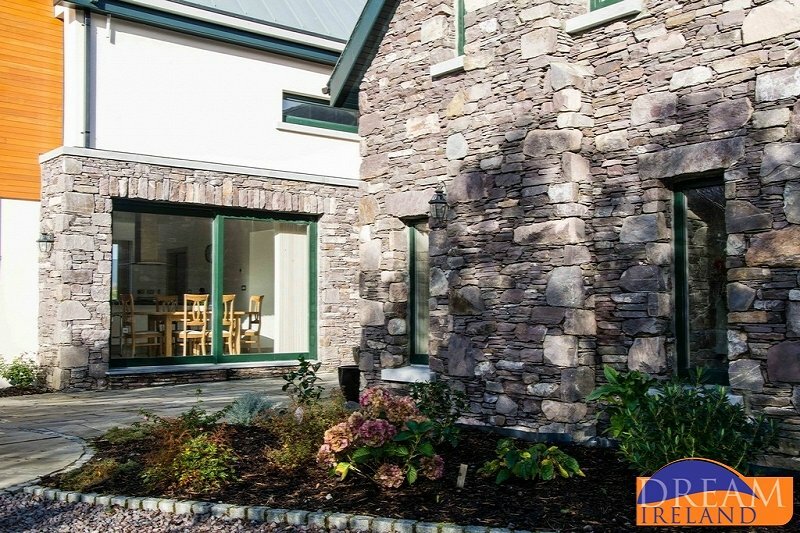 Based around the structure of an original stone cottage, this home has been lovingly restored from top to bottom and is now an incredible mix of old and new located on the Wild Atlantic Way. 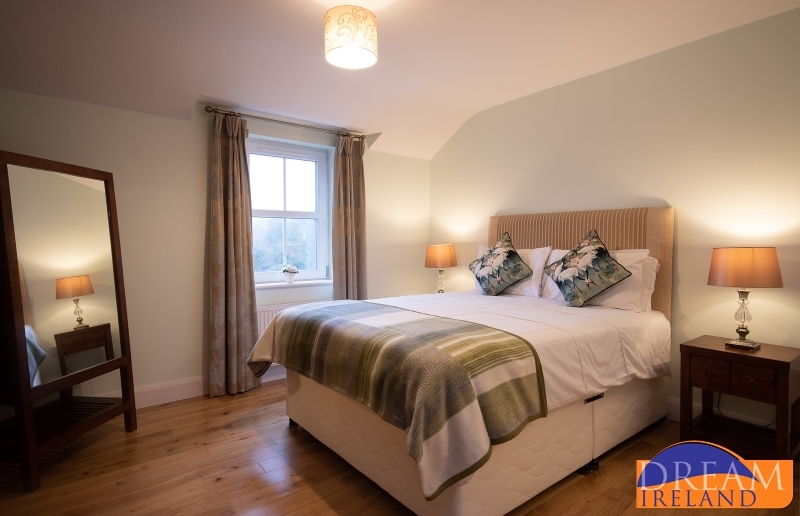 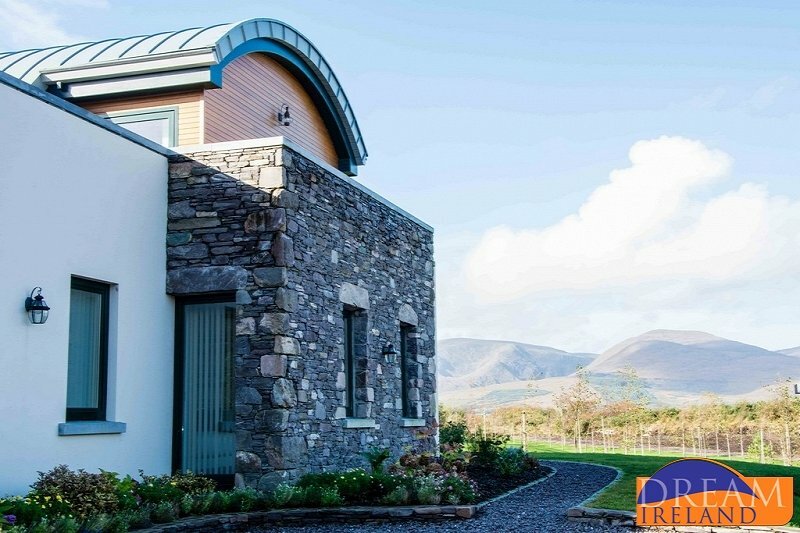 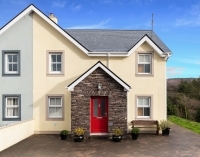 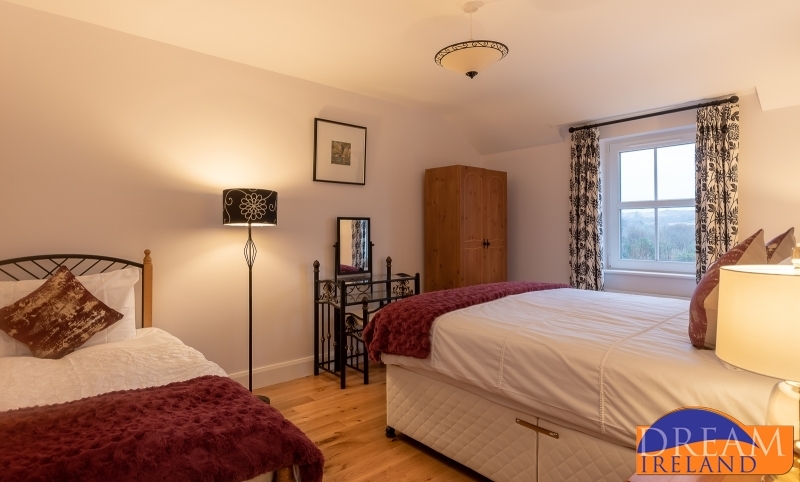 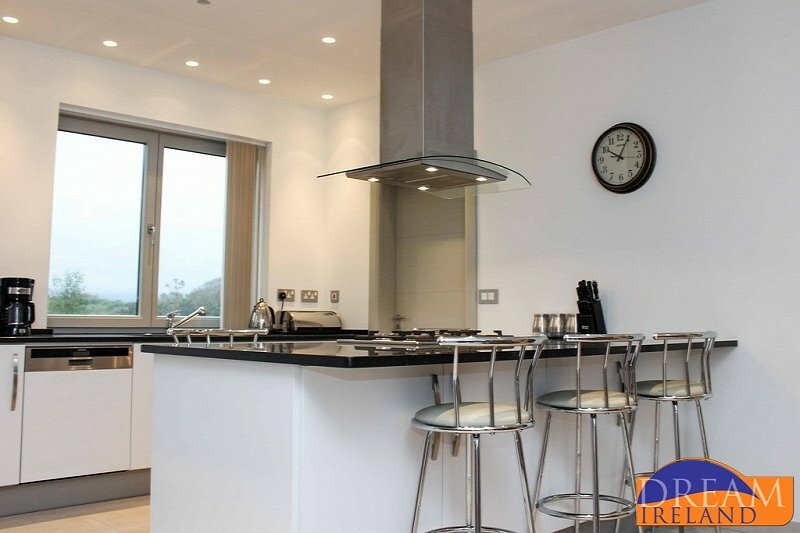 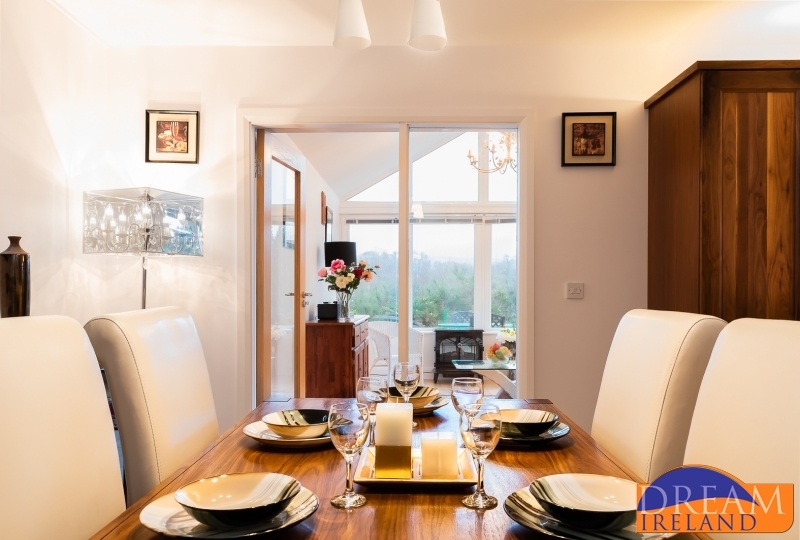 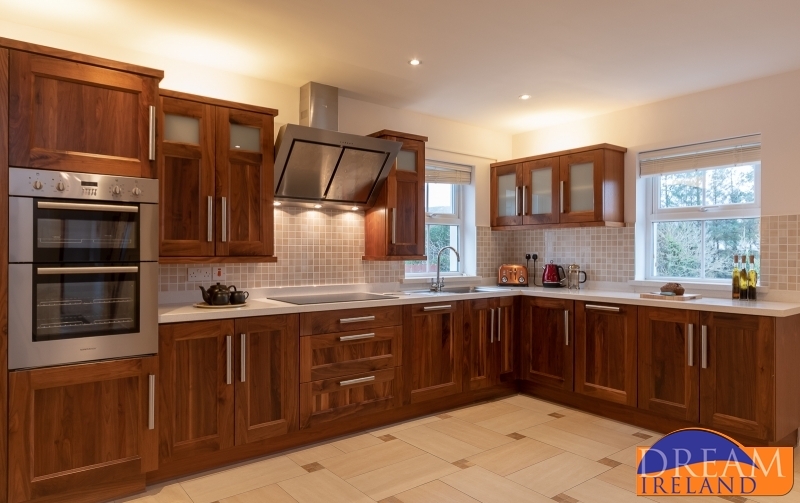 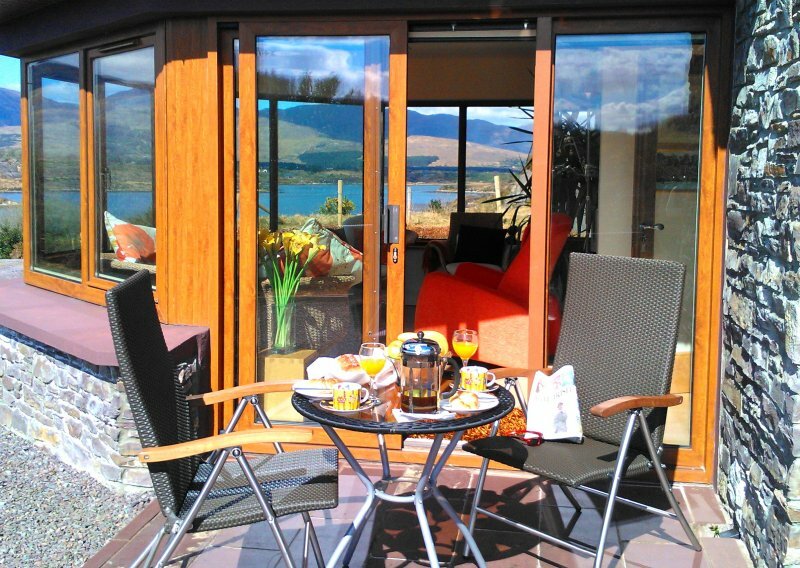 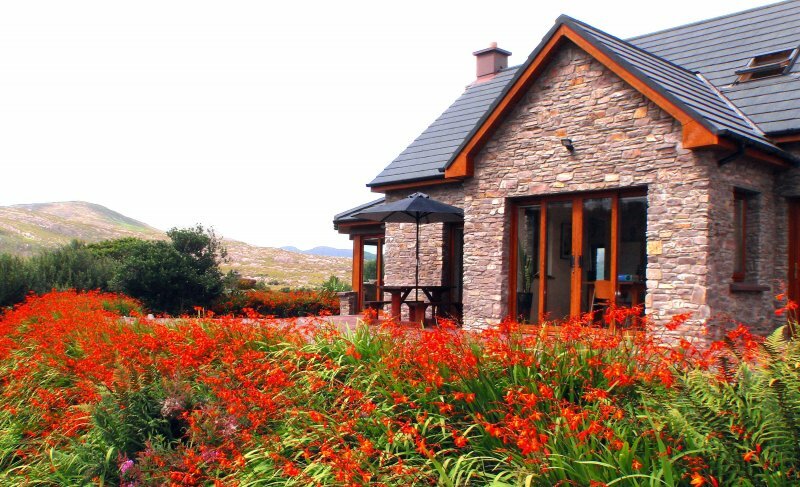 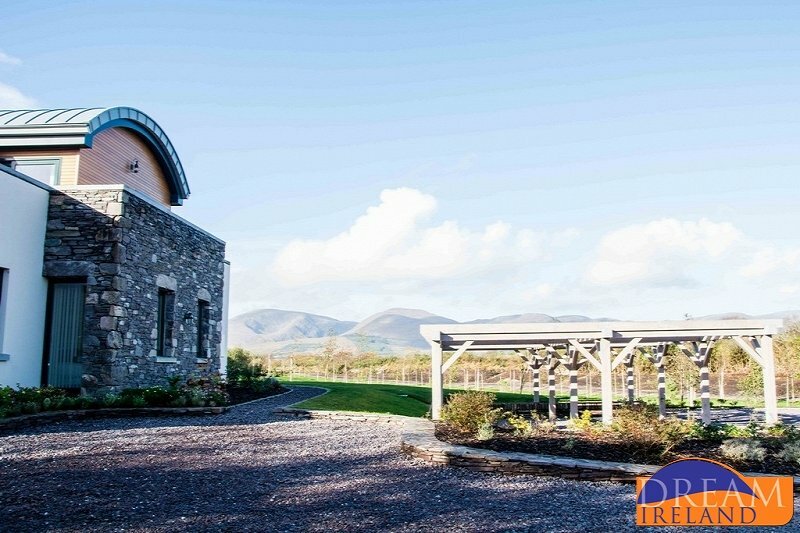 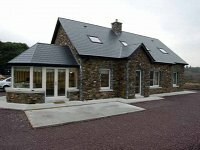 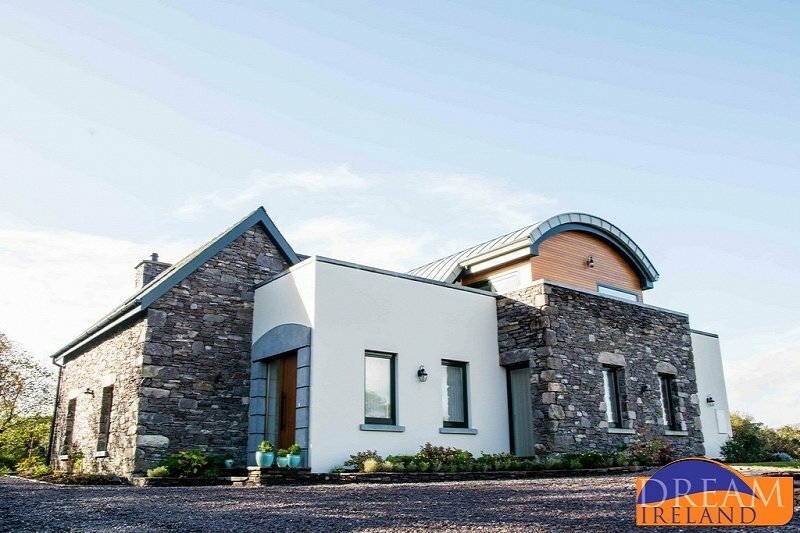 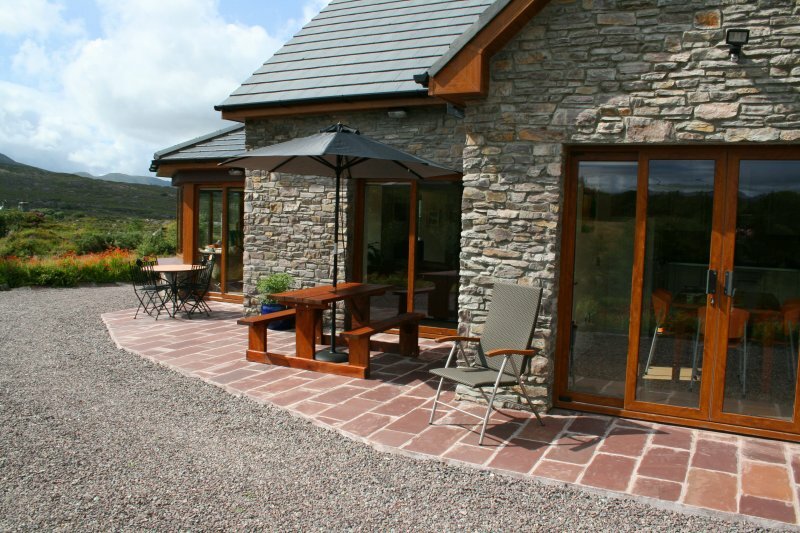 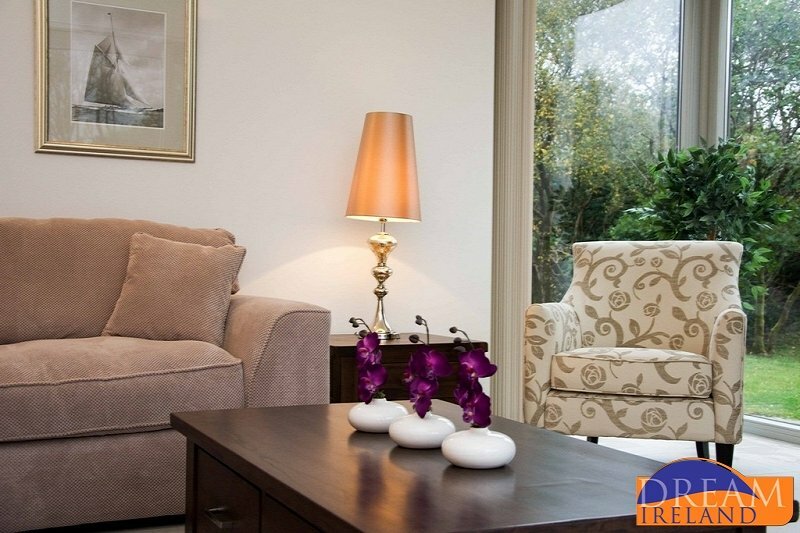 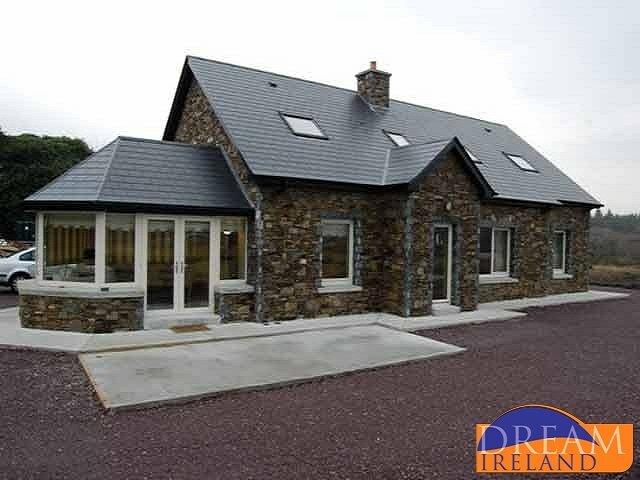 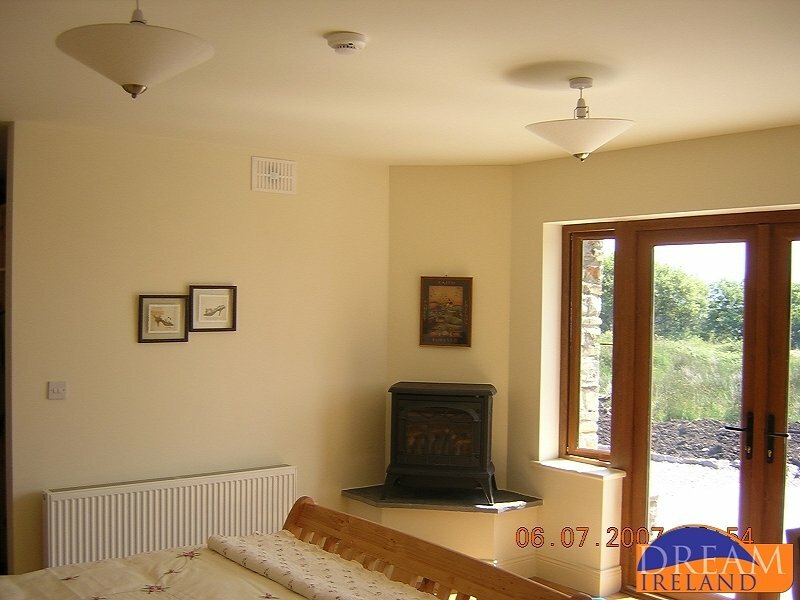 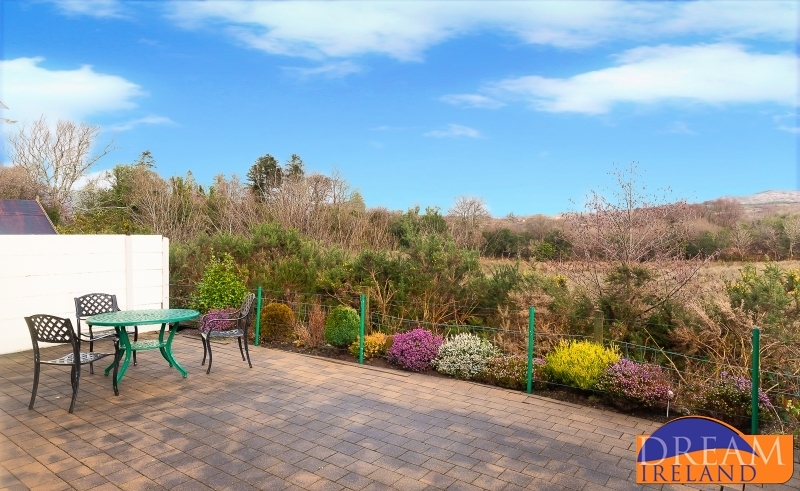 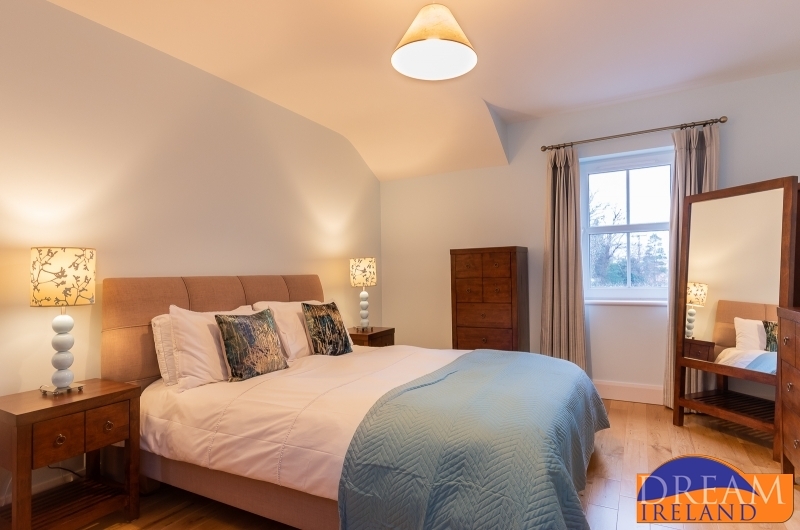 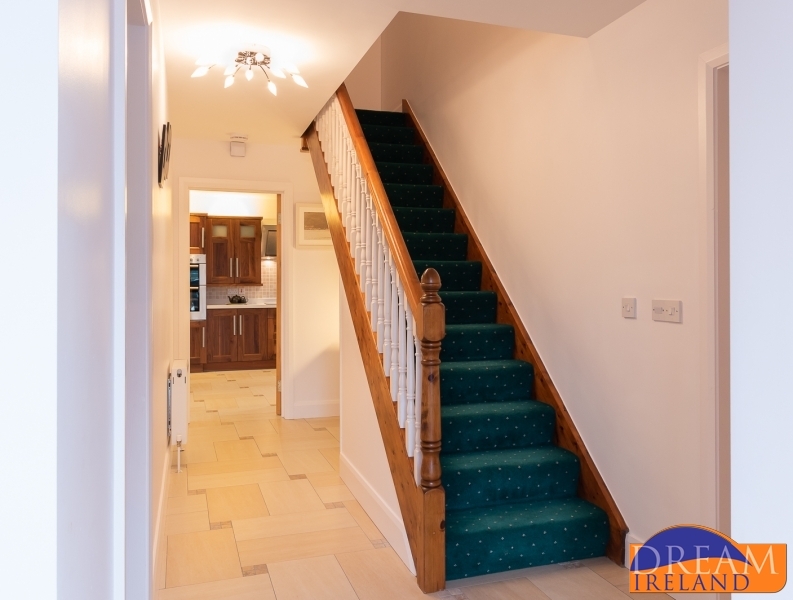 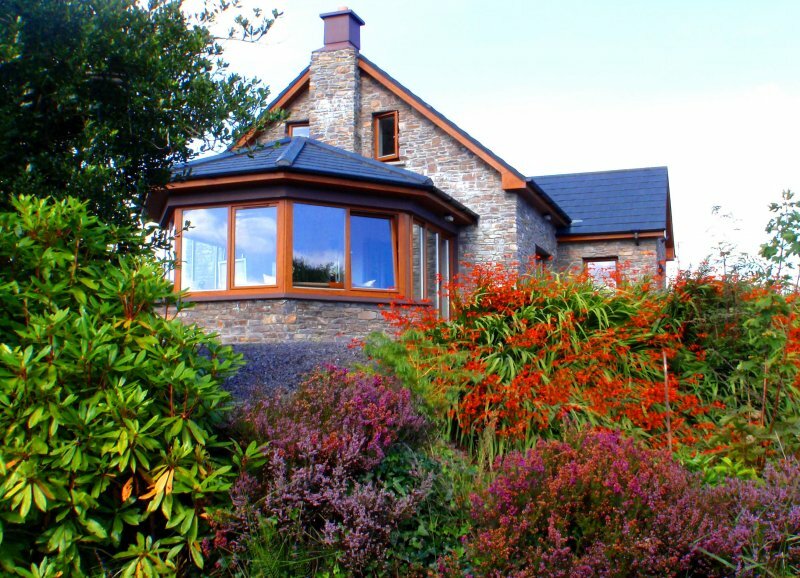 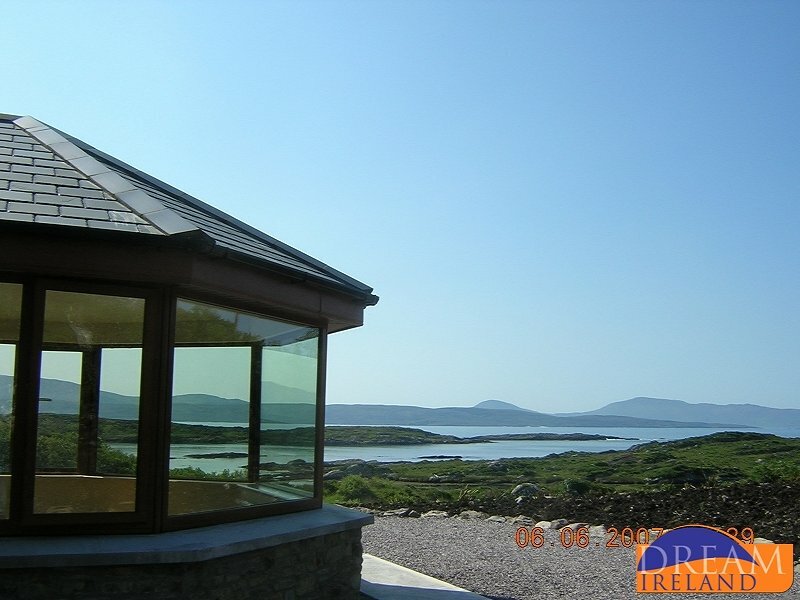 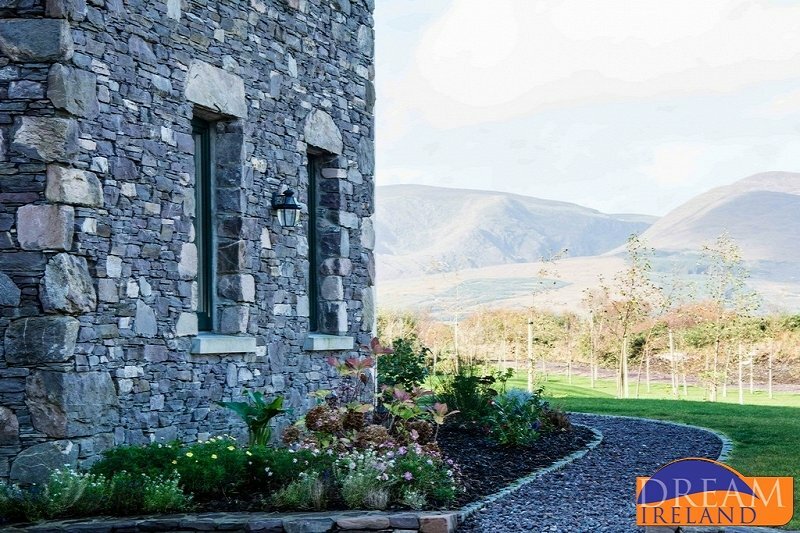 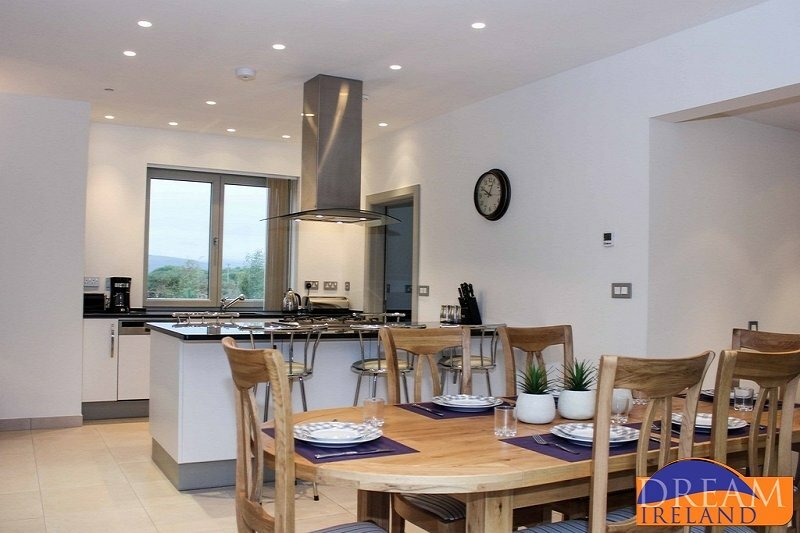 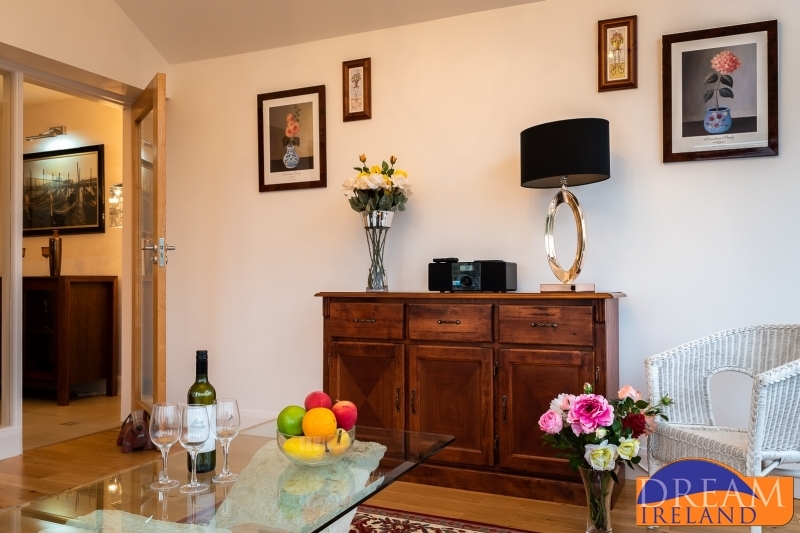 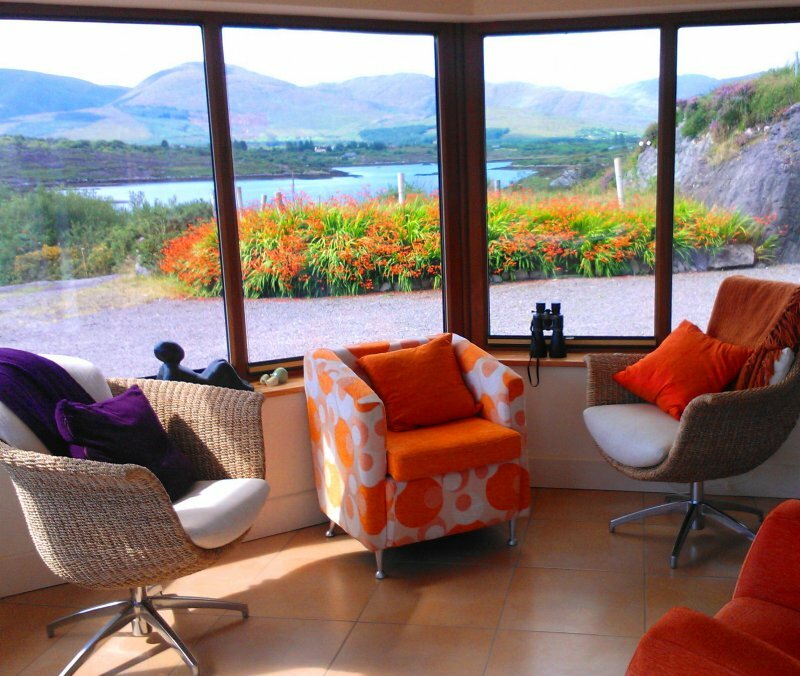 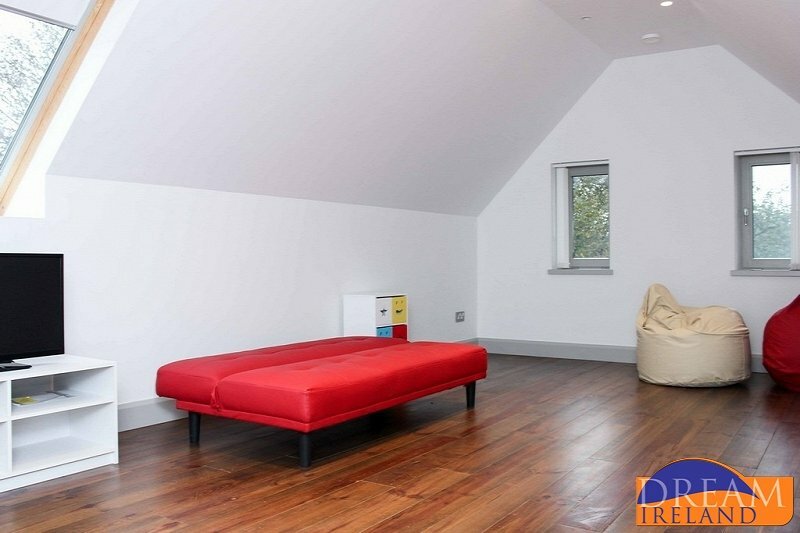 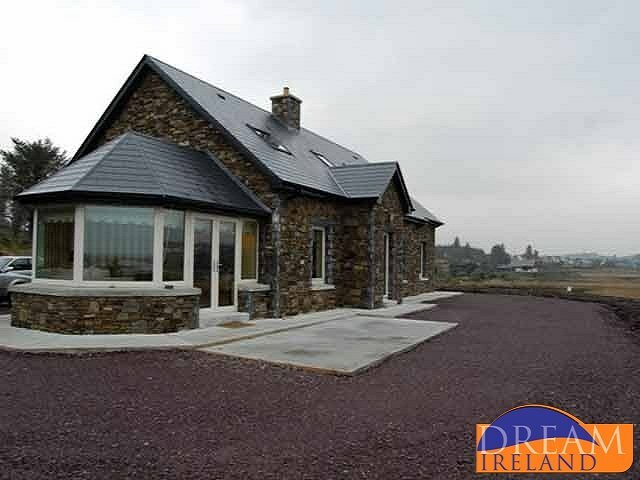 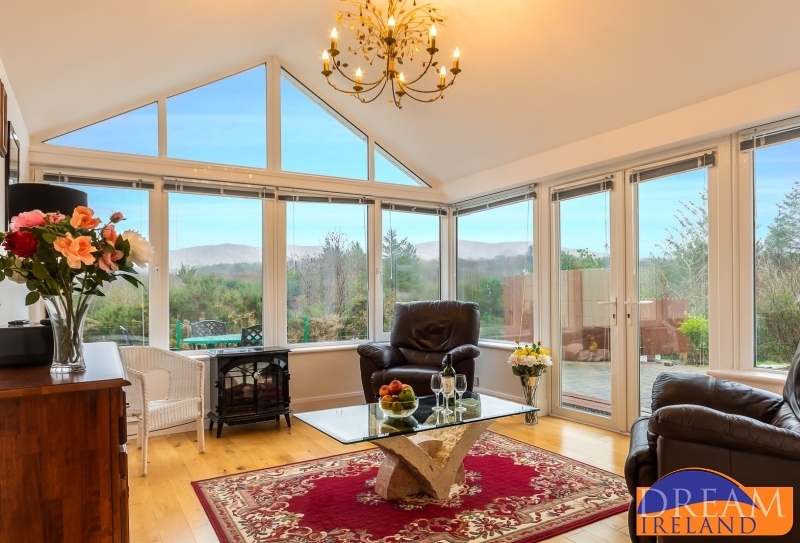 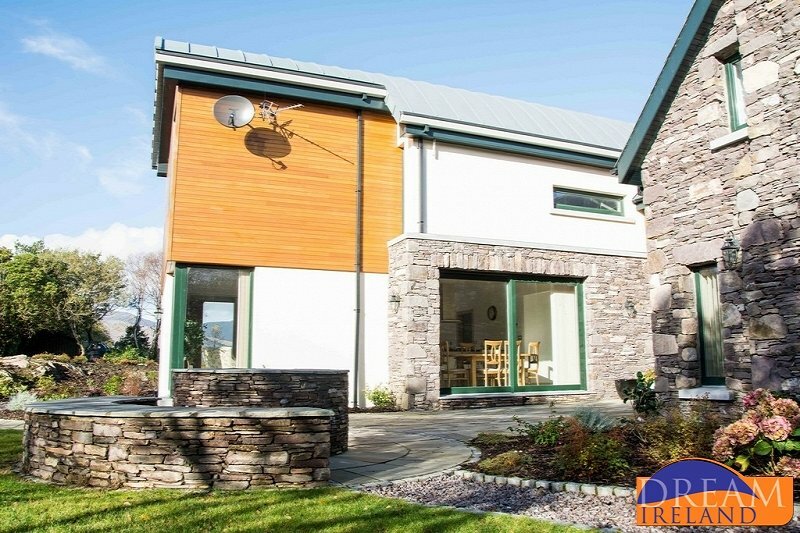 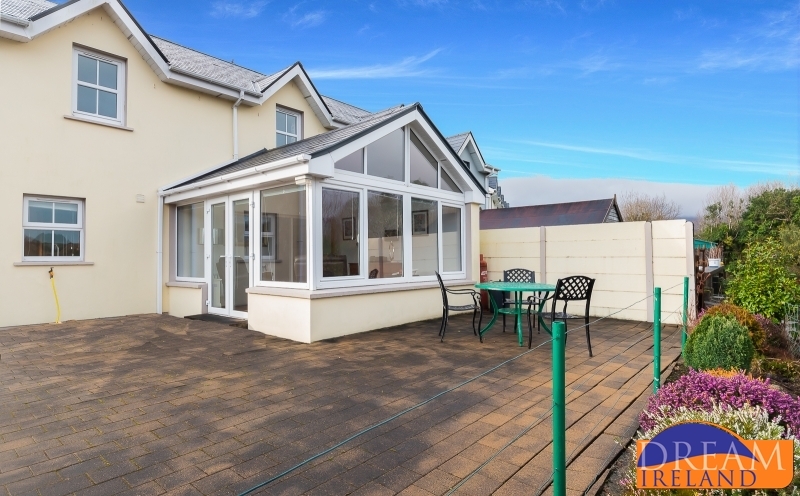 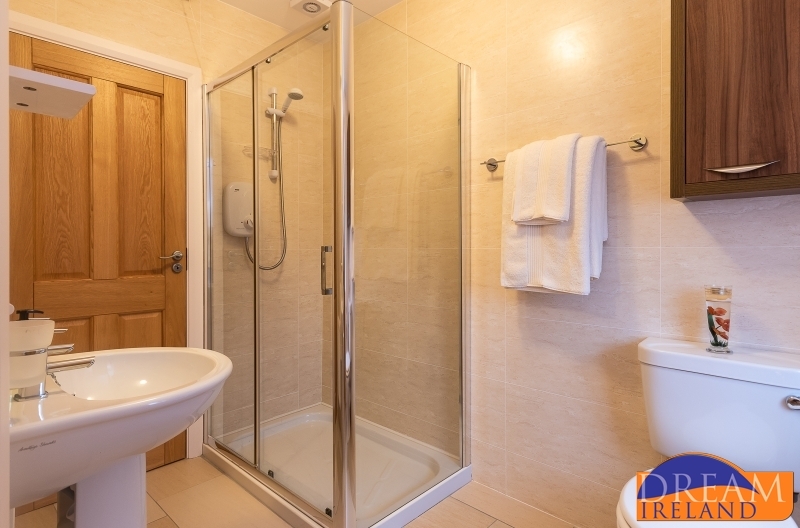 Hillview House is a dormer bungalow with five bedrooms offering panoramic views of the surrounding mountains and picturesque village of Sneem. 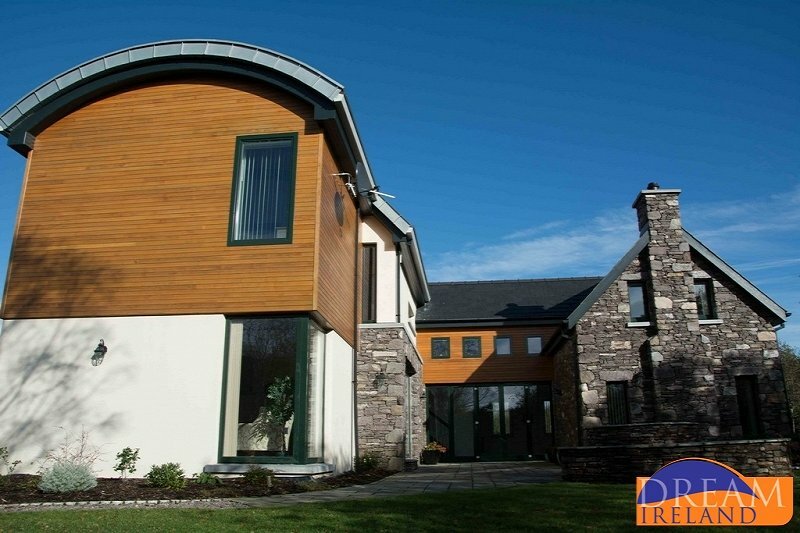 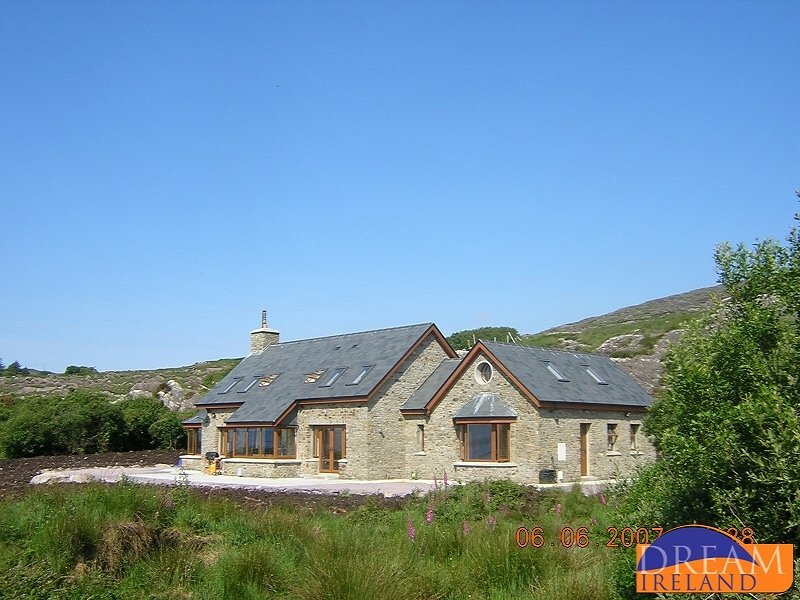 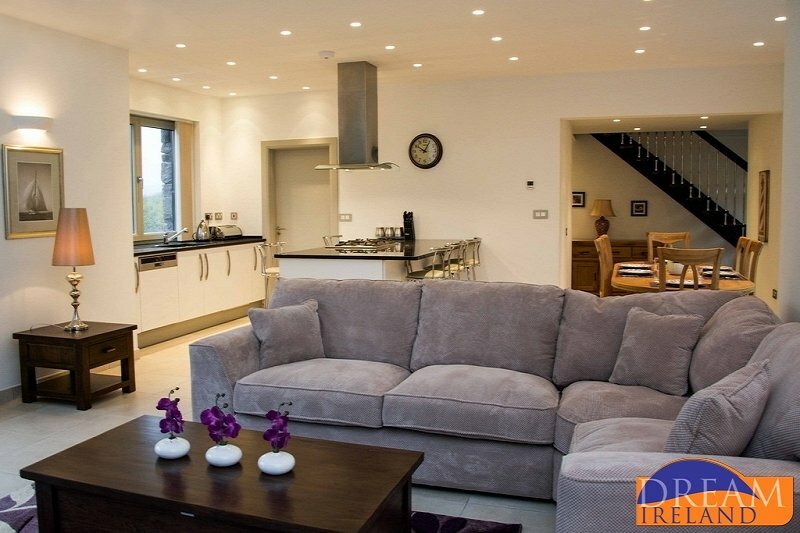 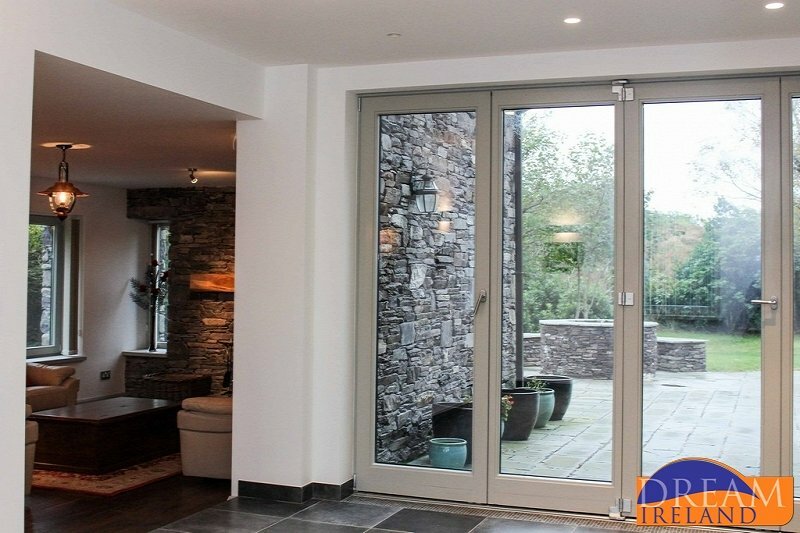 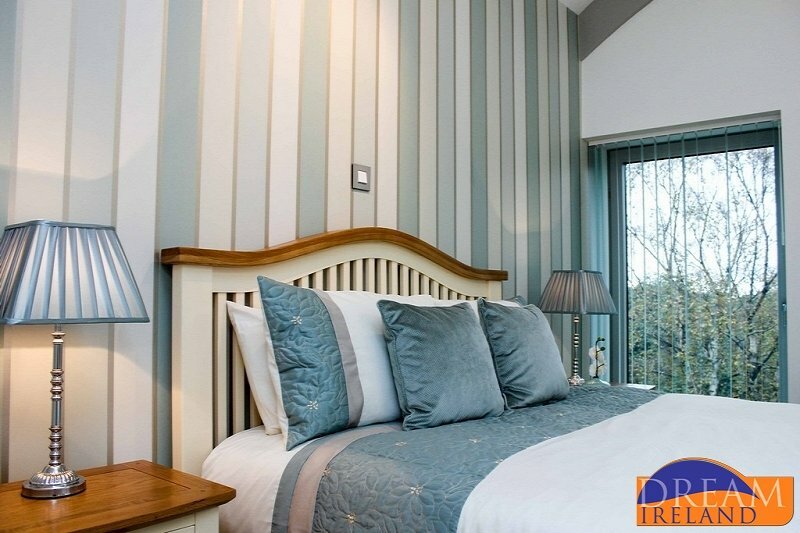 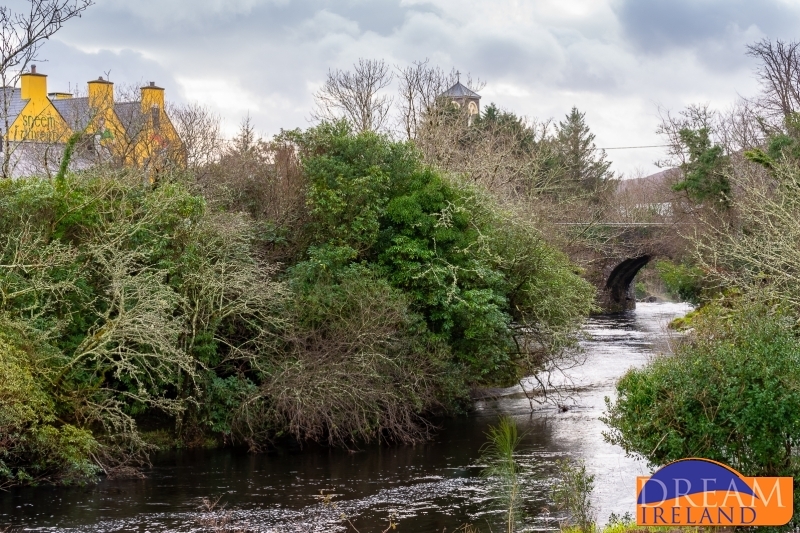 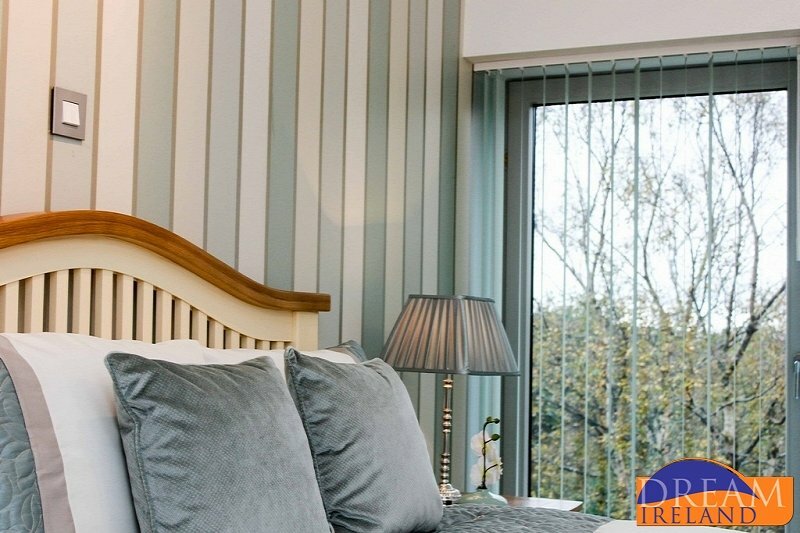 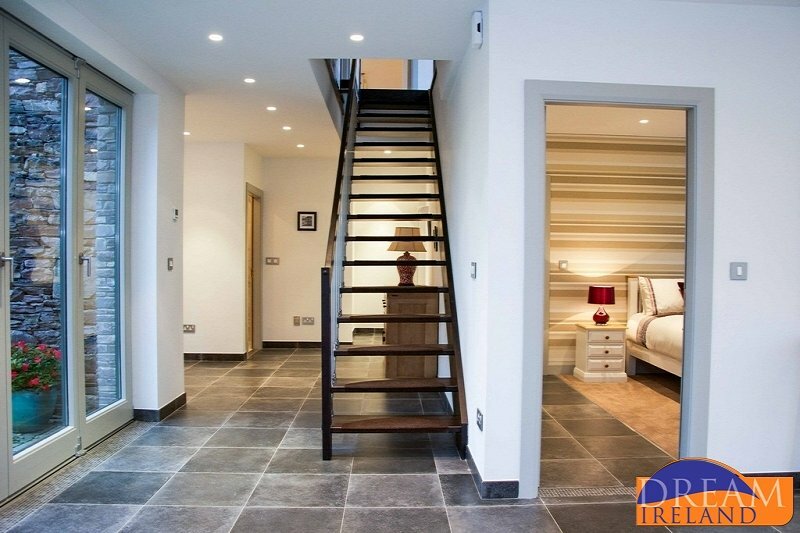 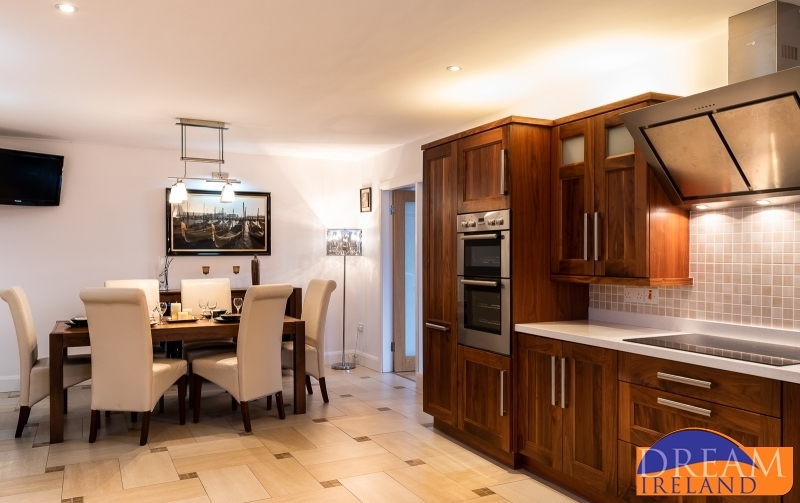 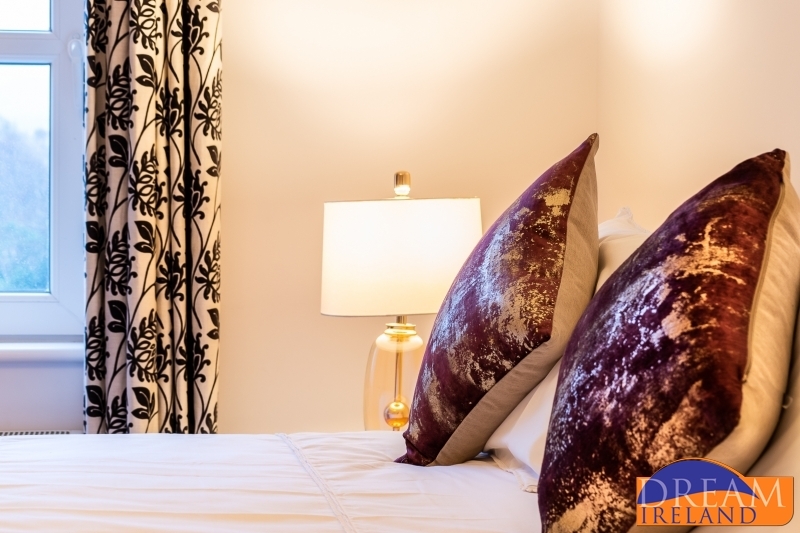 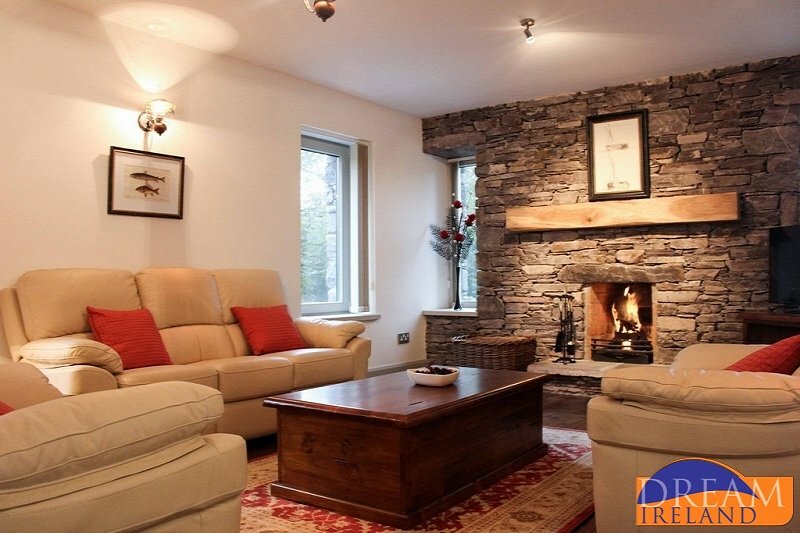 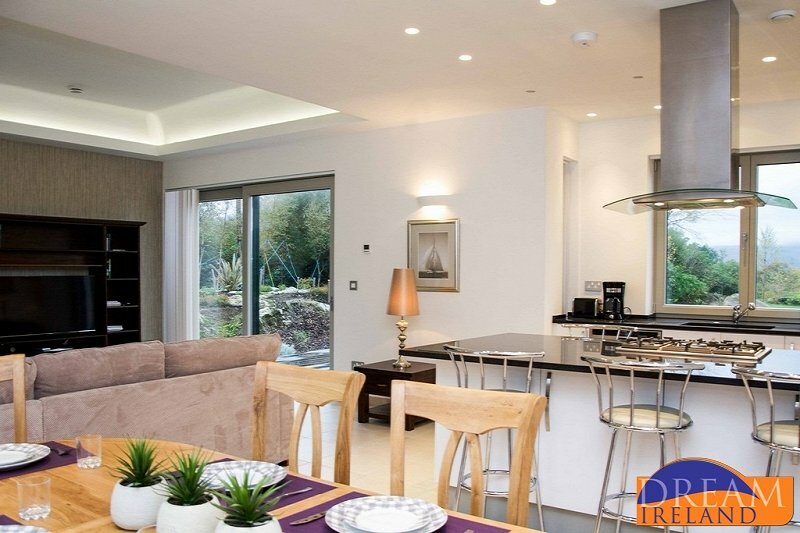 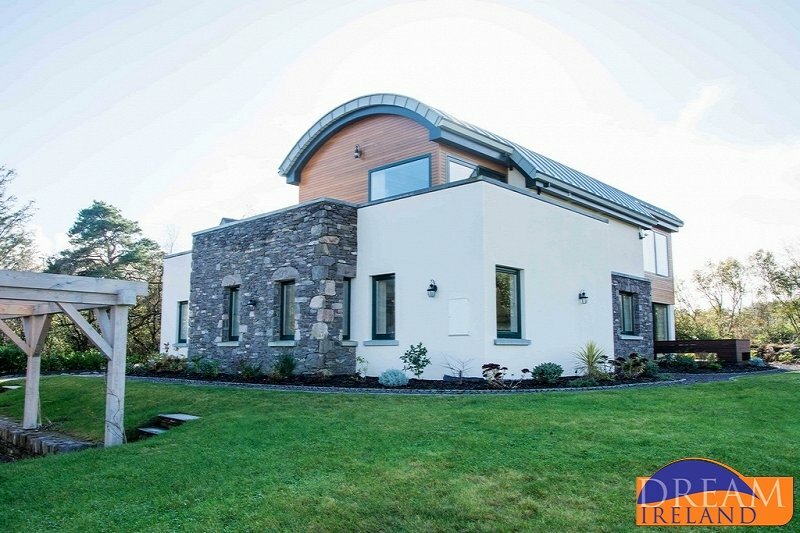 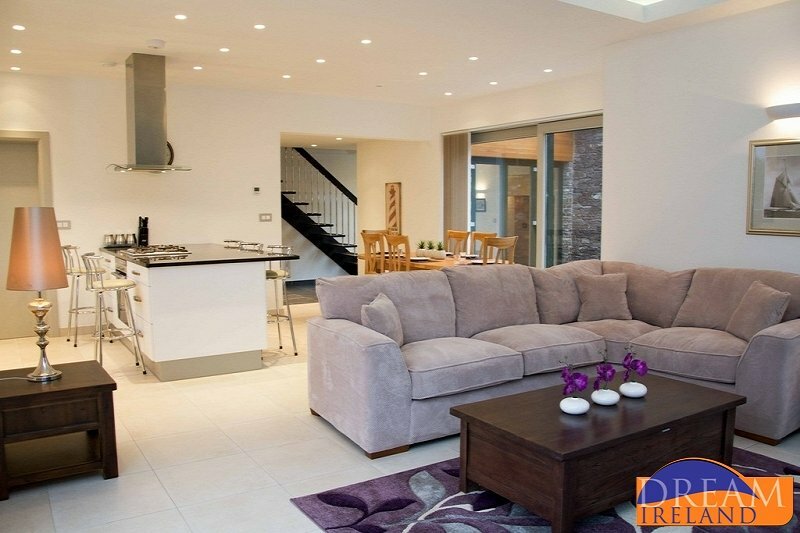 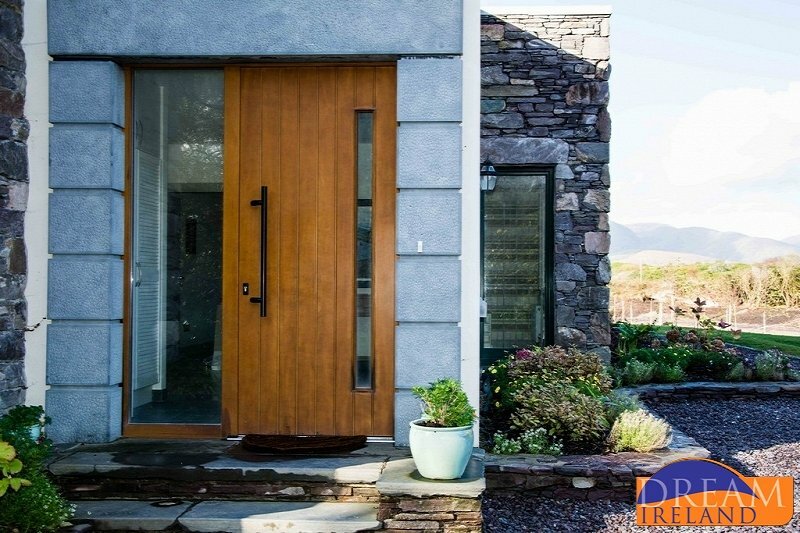 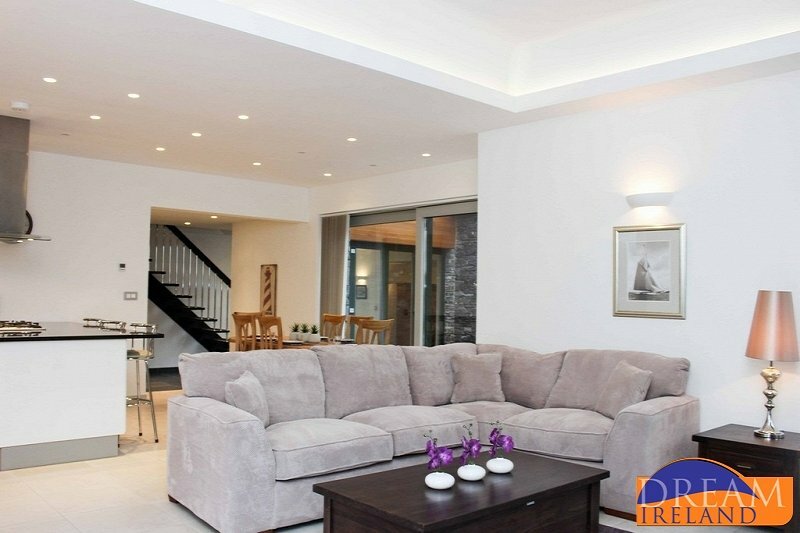 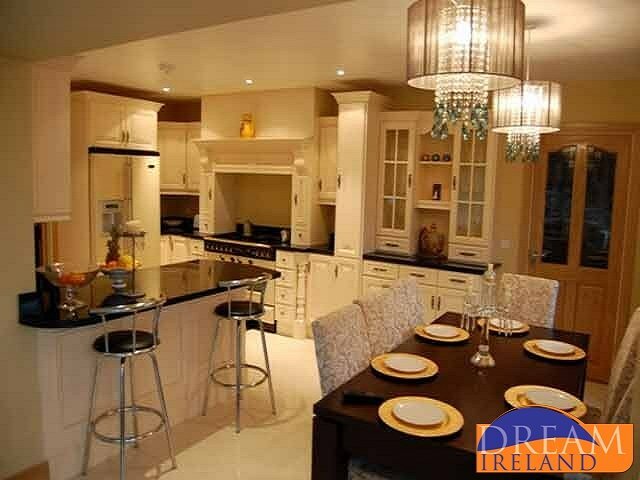 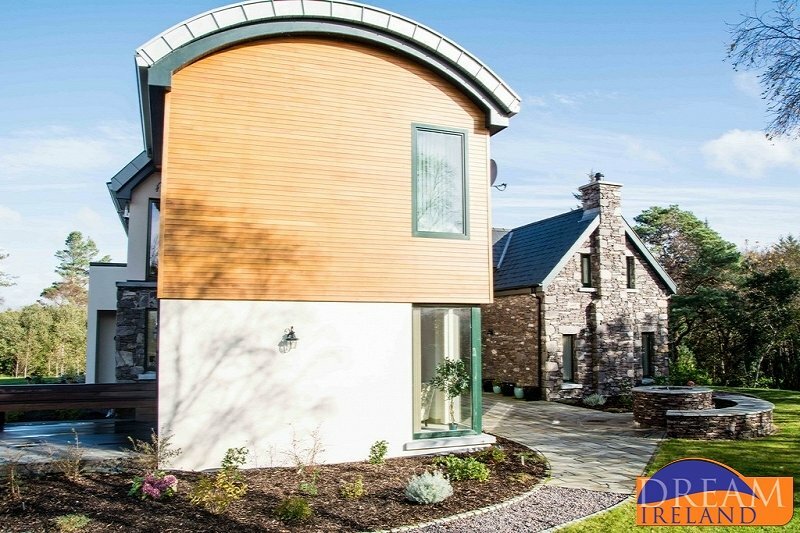 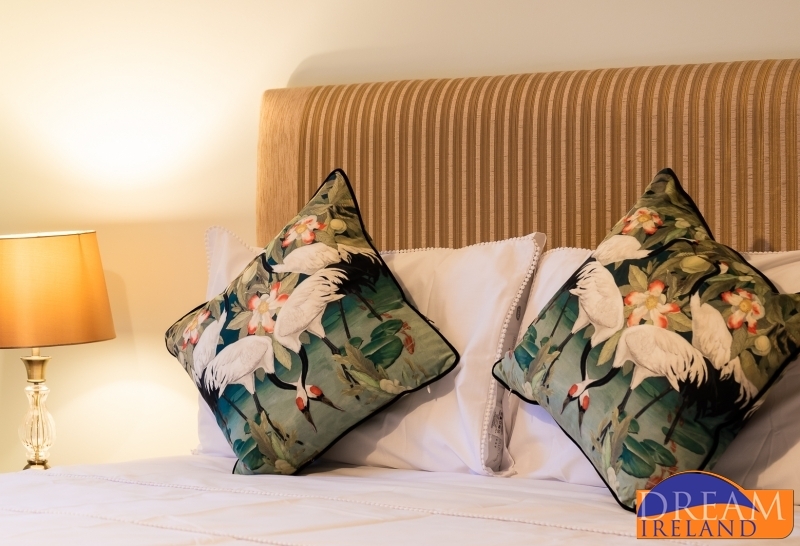 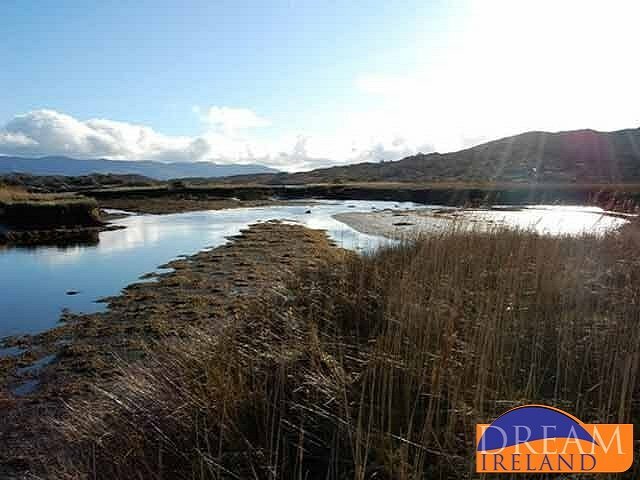 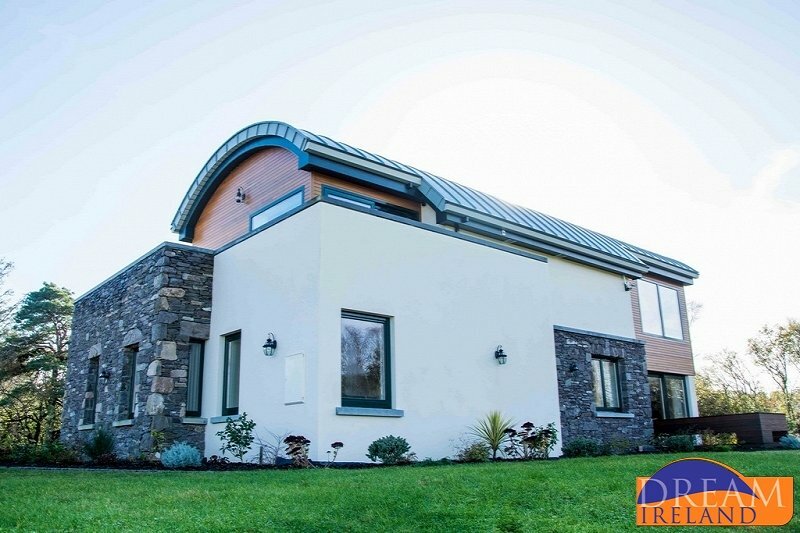 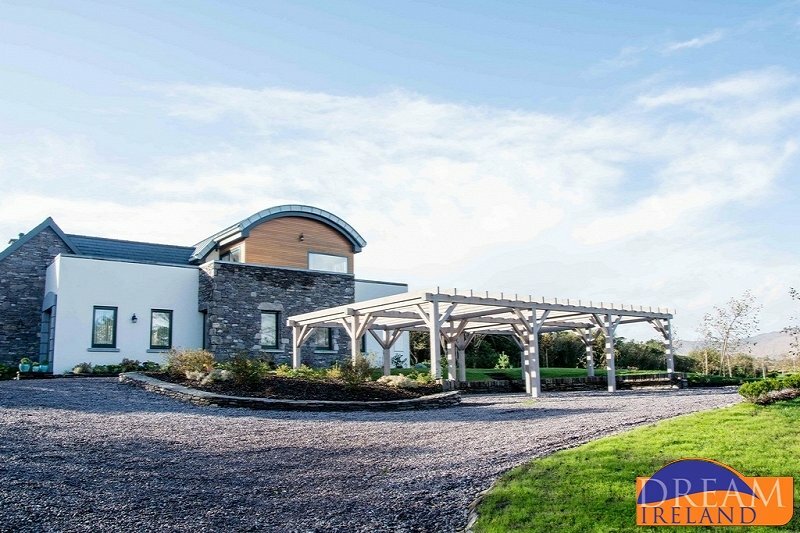 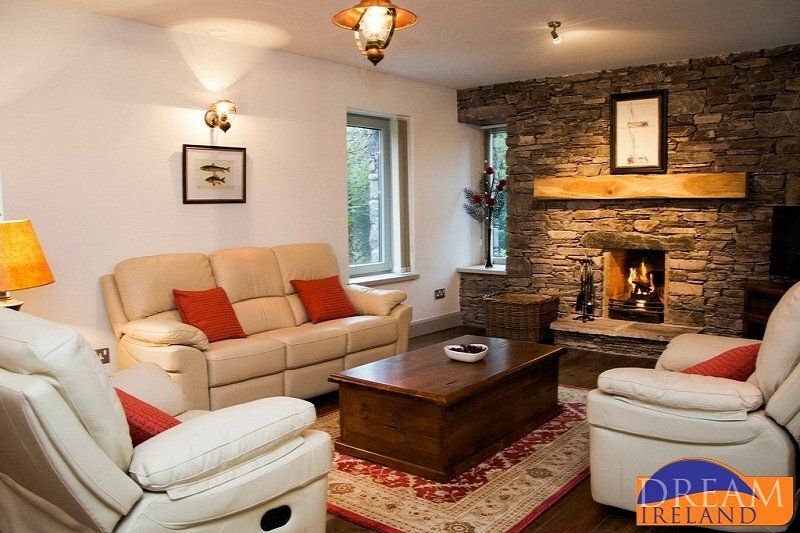 Nestled on the banks of the River Sneem, this luxurious six bedroom house can sleep up to twelve people and has been finished with comfort and style in mind to the very highest standard. 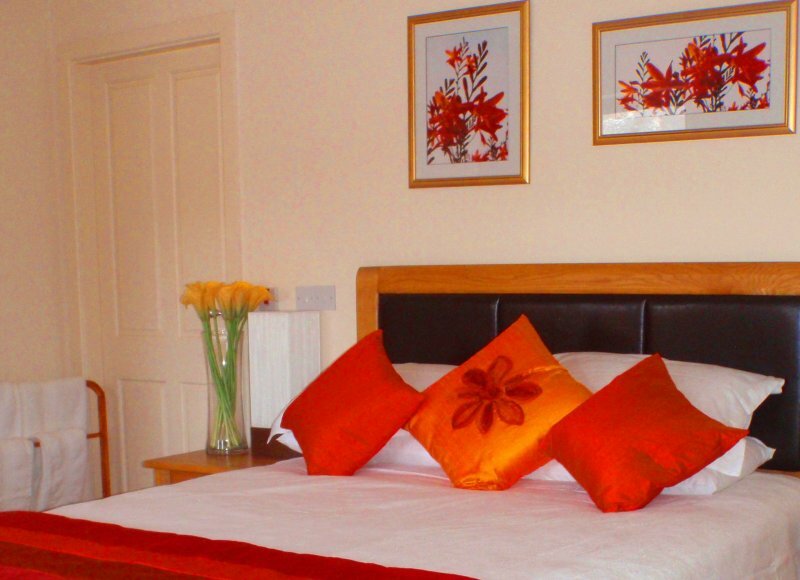 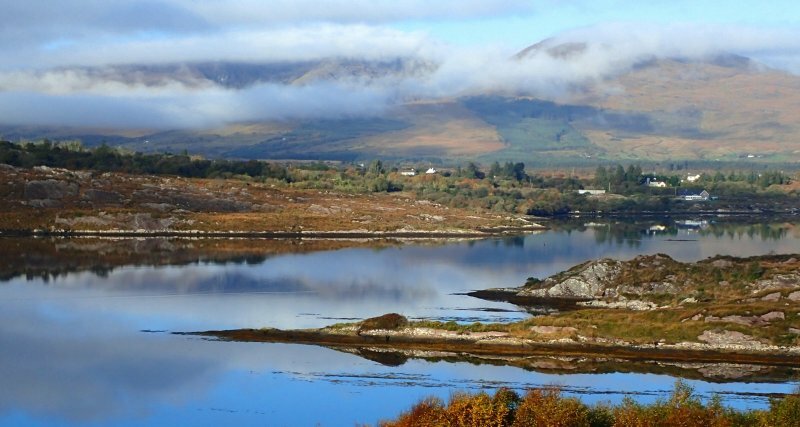 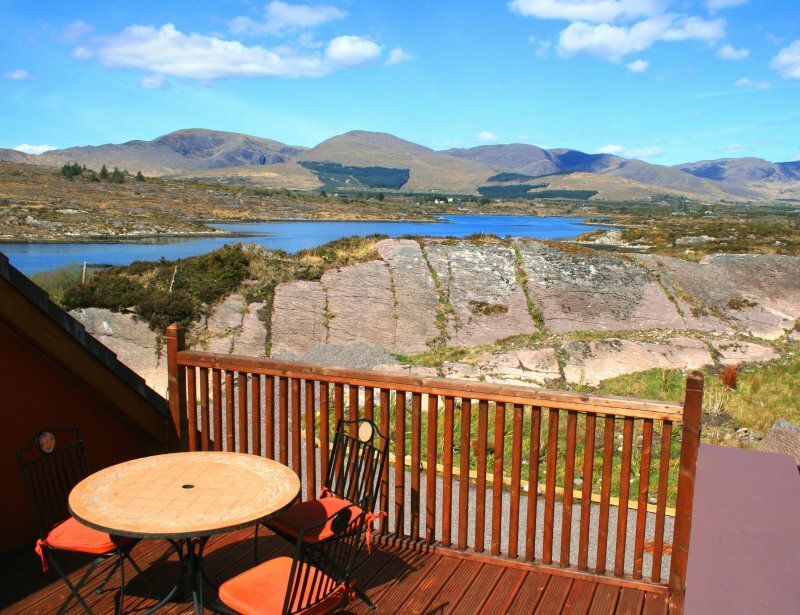 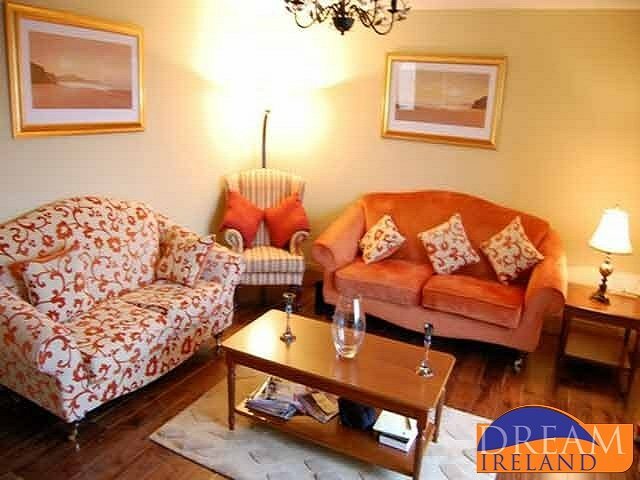 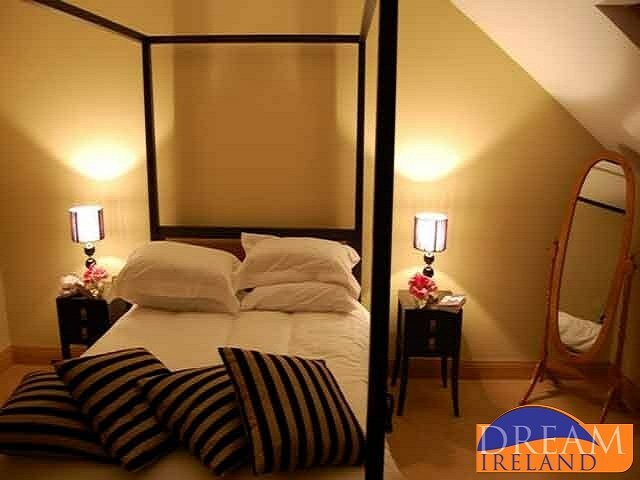 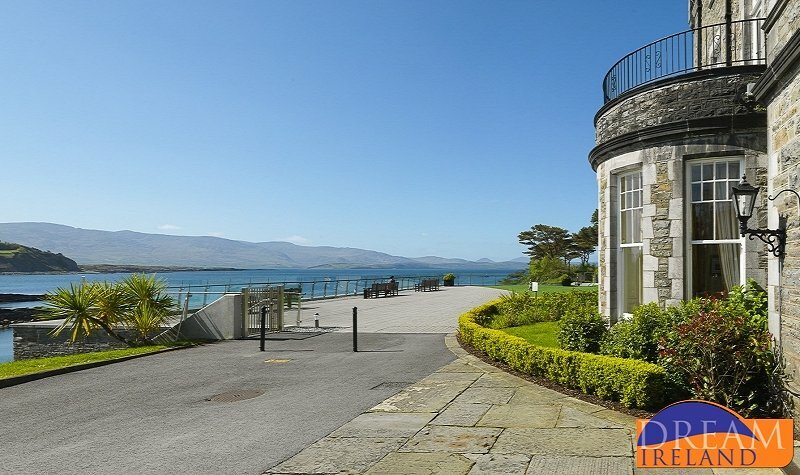 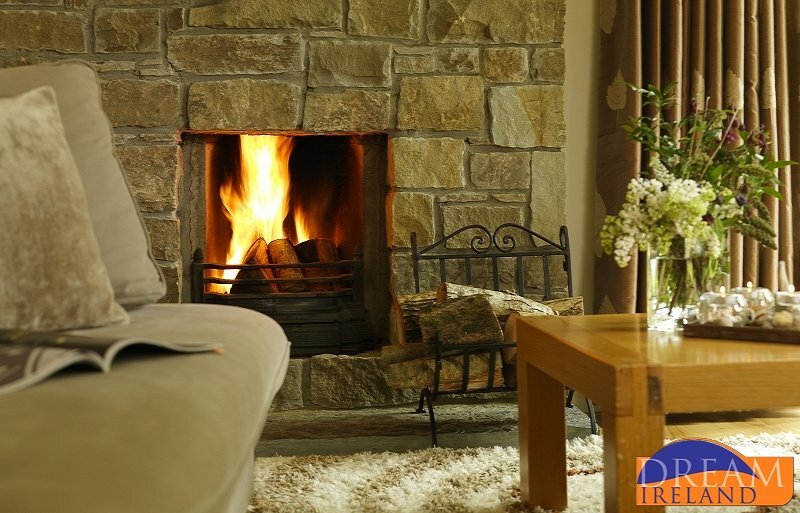 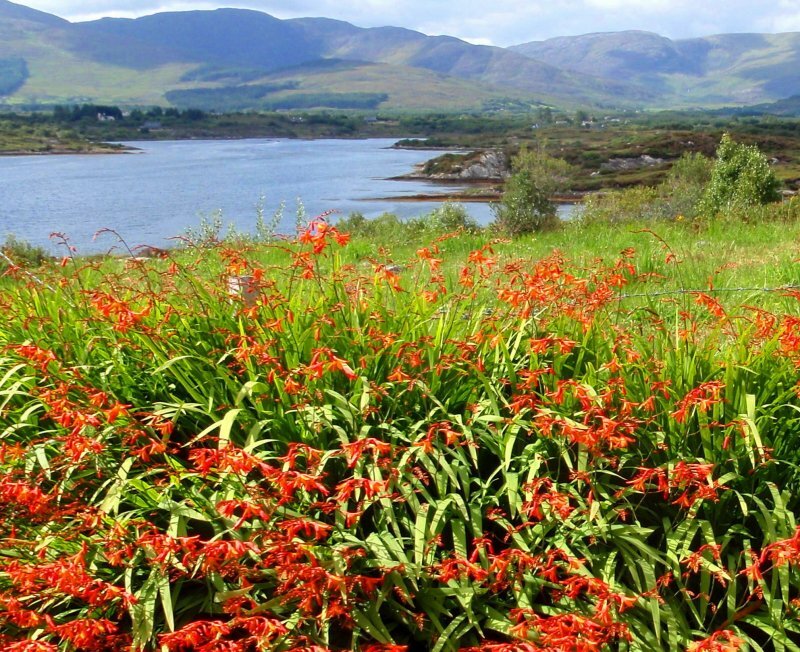 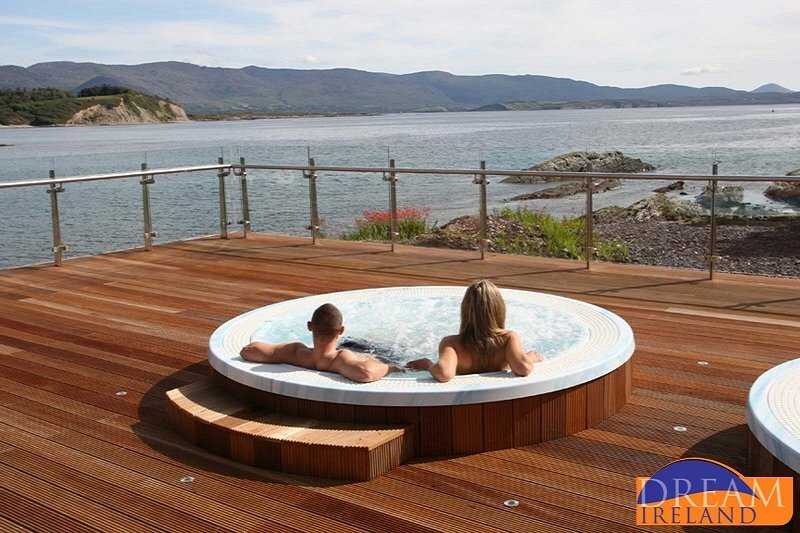 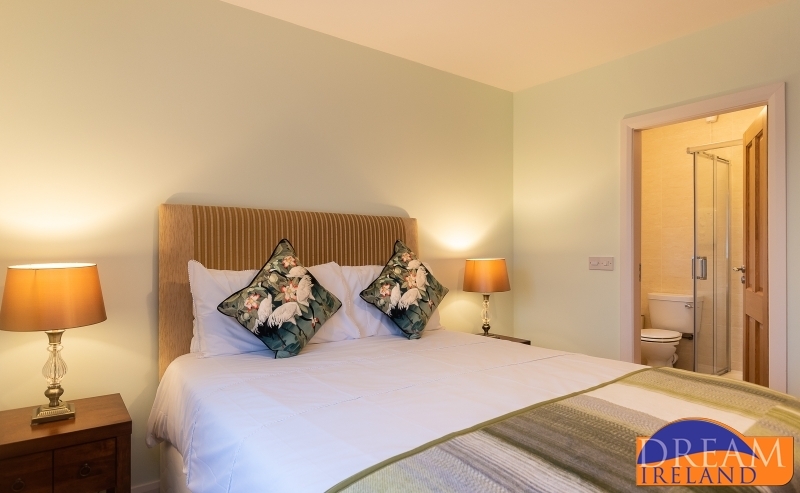 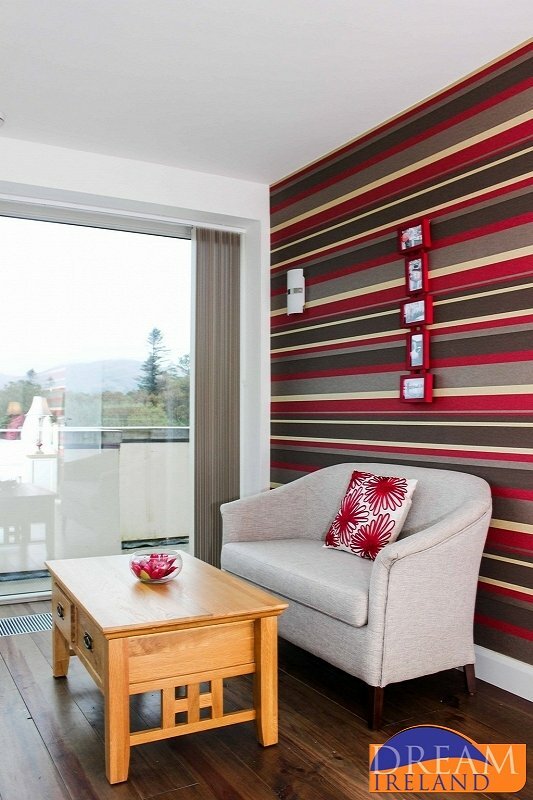 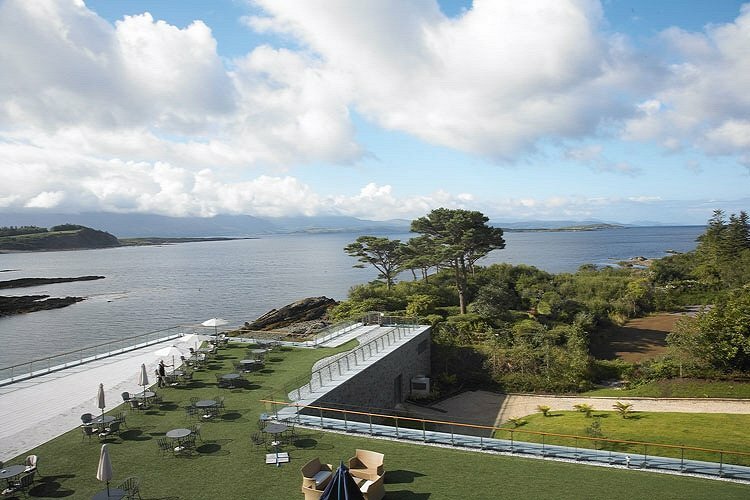 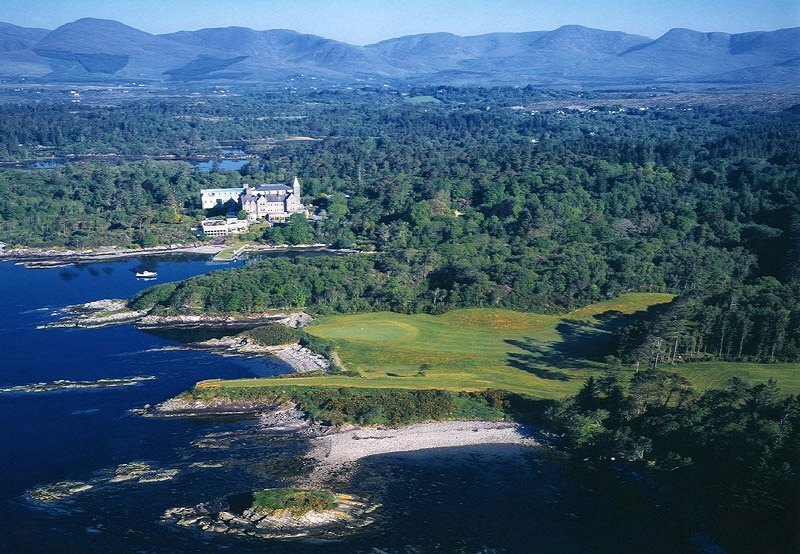 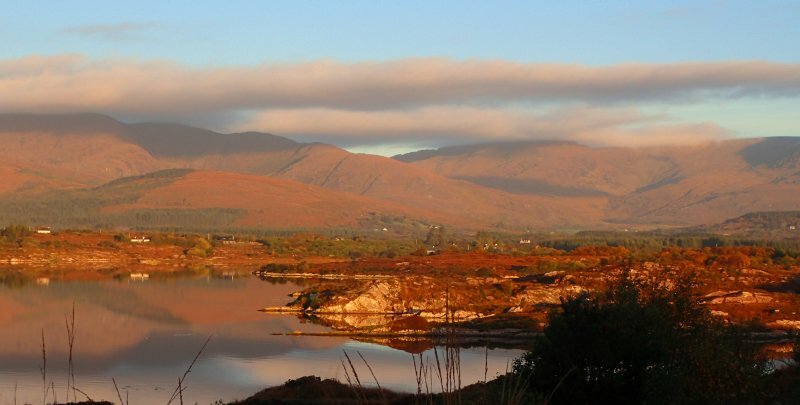 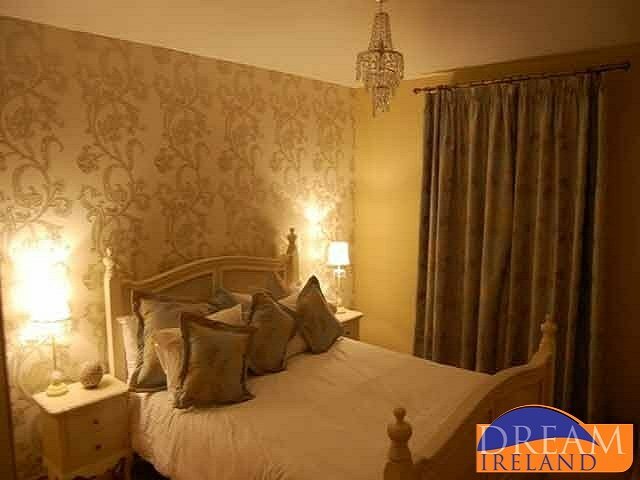 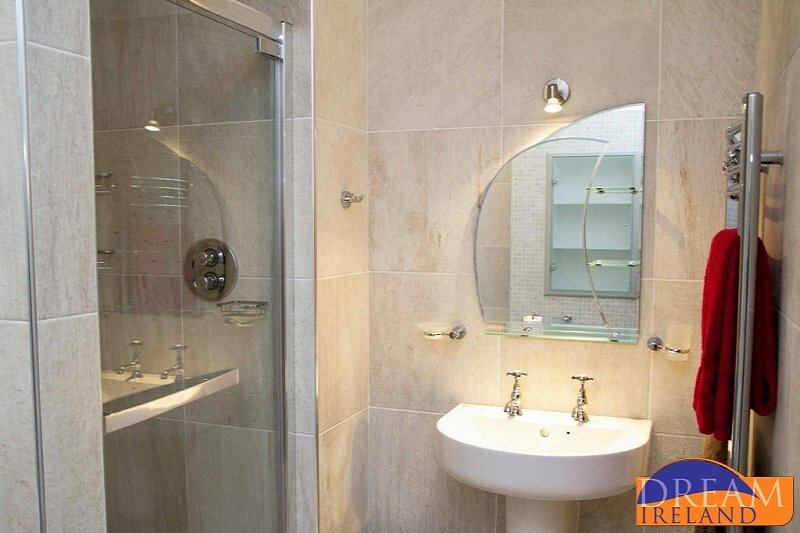 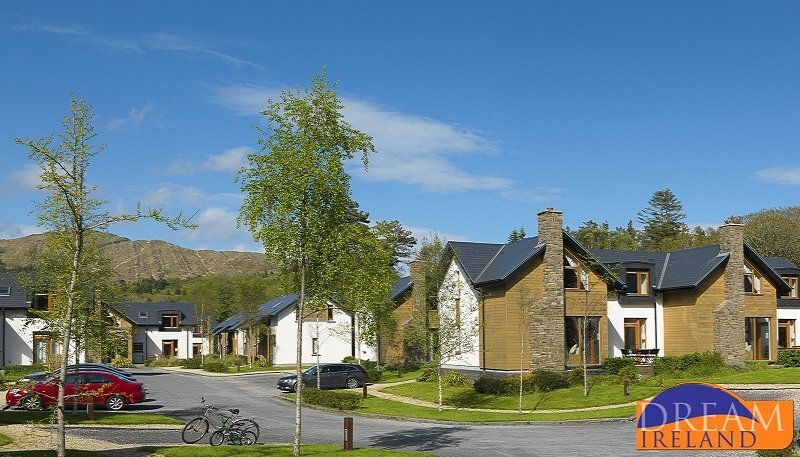 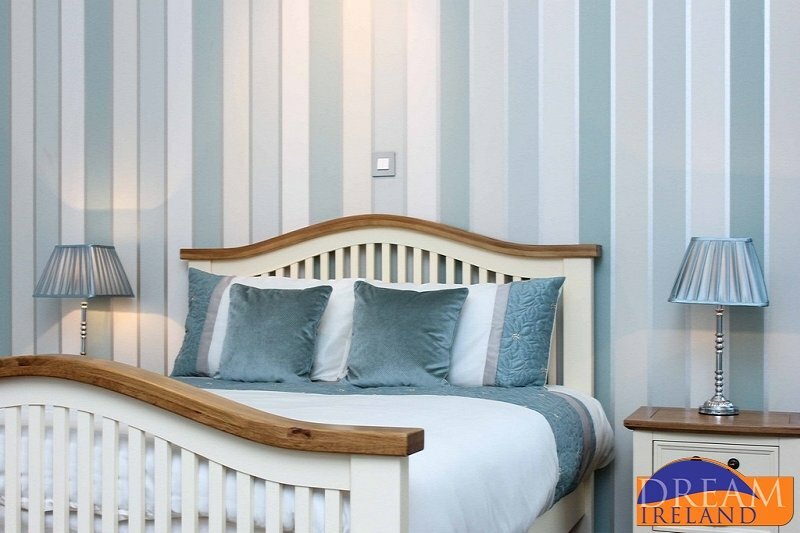 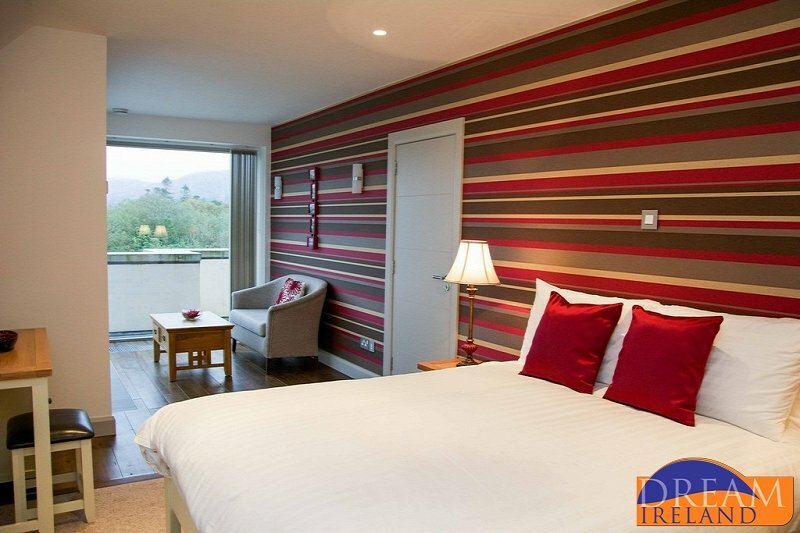 Located in the picturesque village of Sneem on the Ring of Kerry is the Sneem Hotel and Apartments. 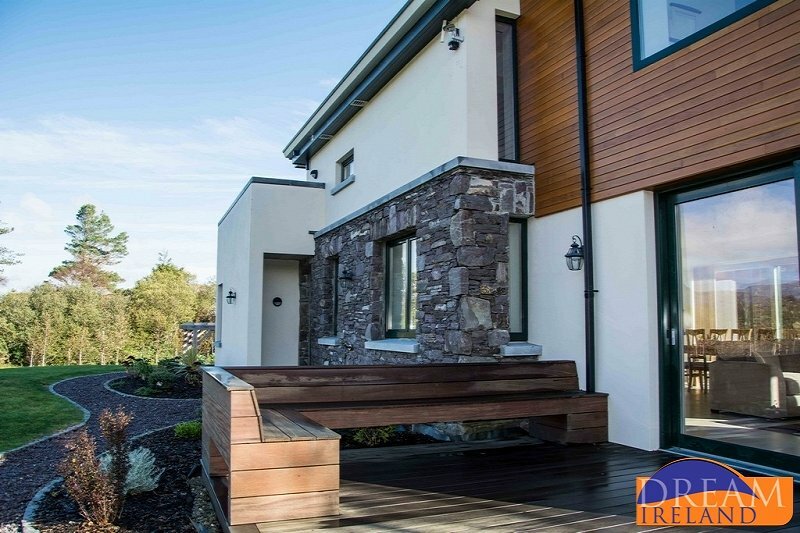 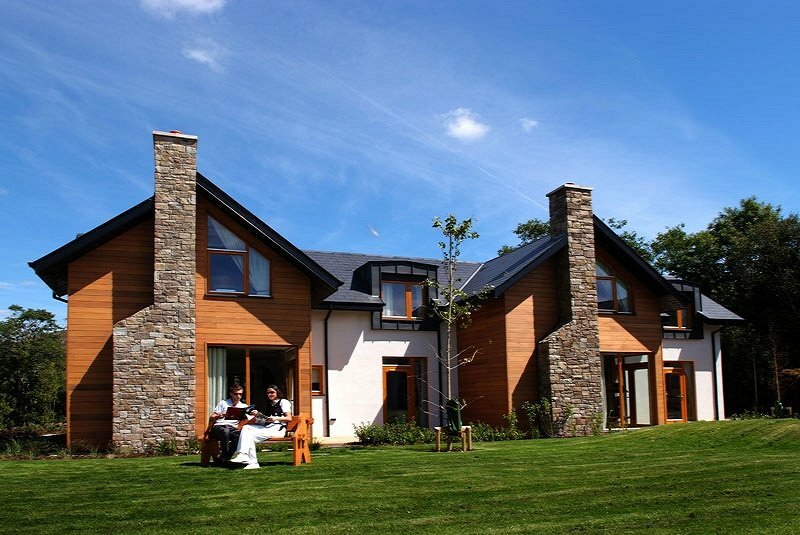 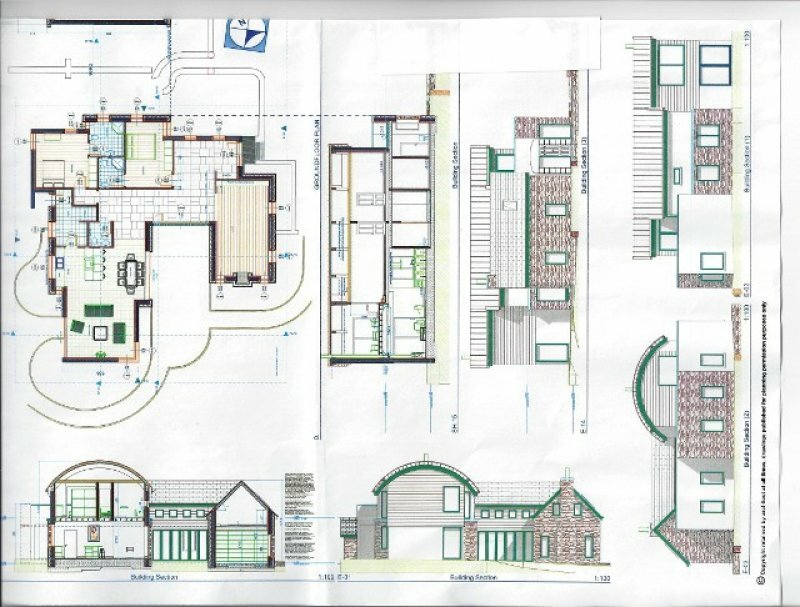 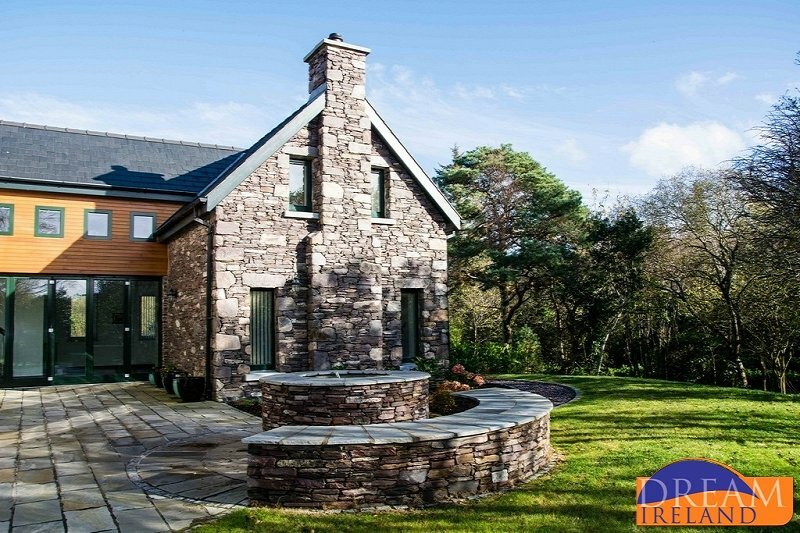 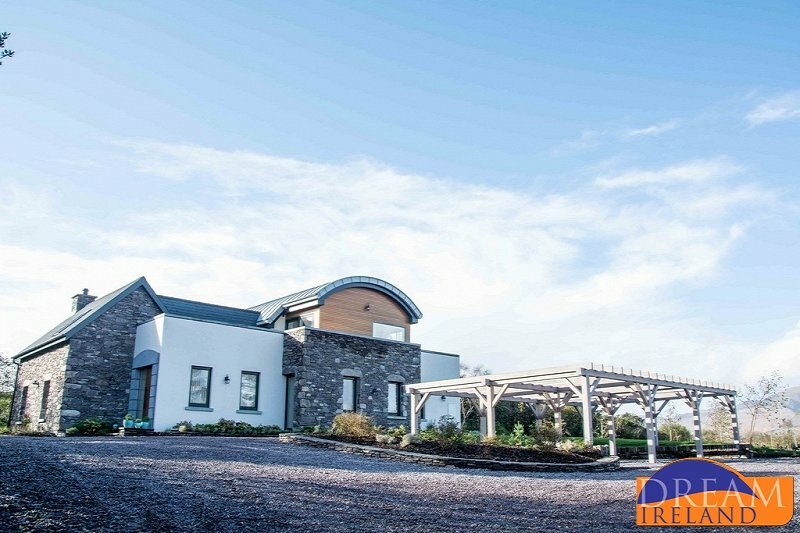 This beautiful new stone house is designed by a local architect in traditional Irish cottage style, but it has all of the comforts of a modern home. 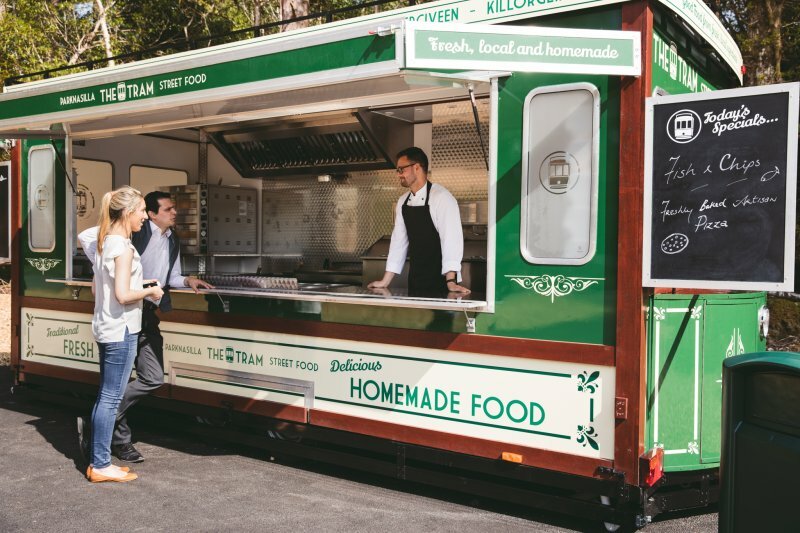 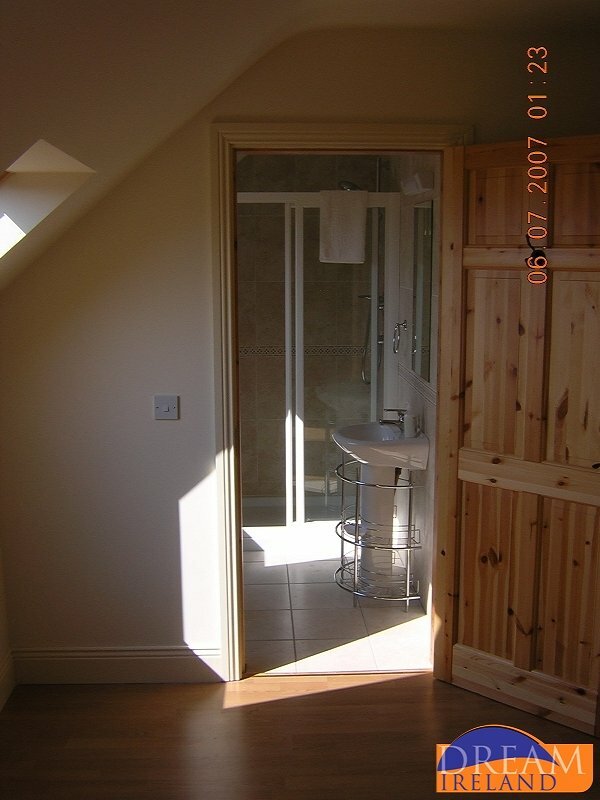 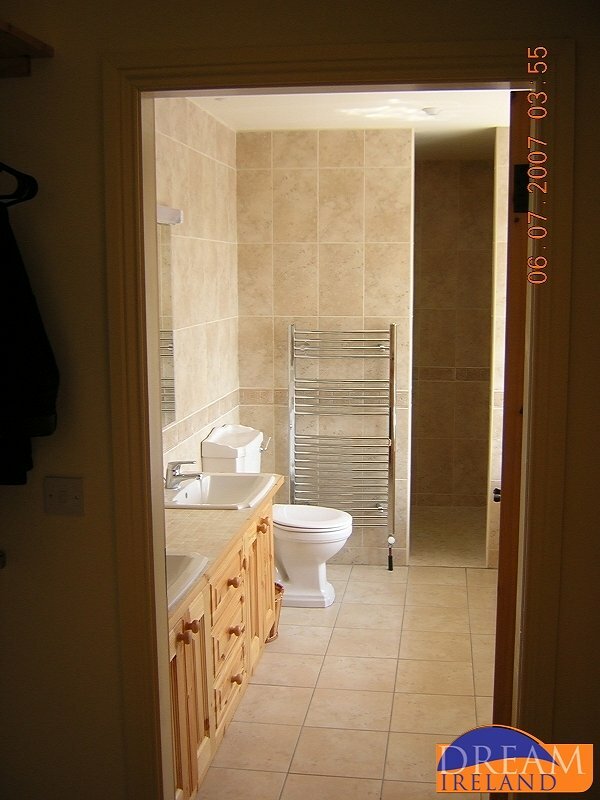 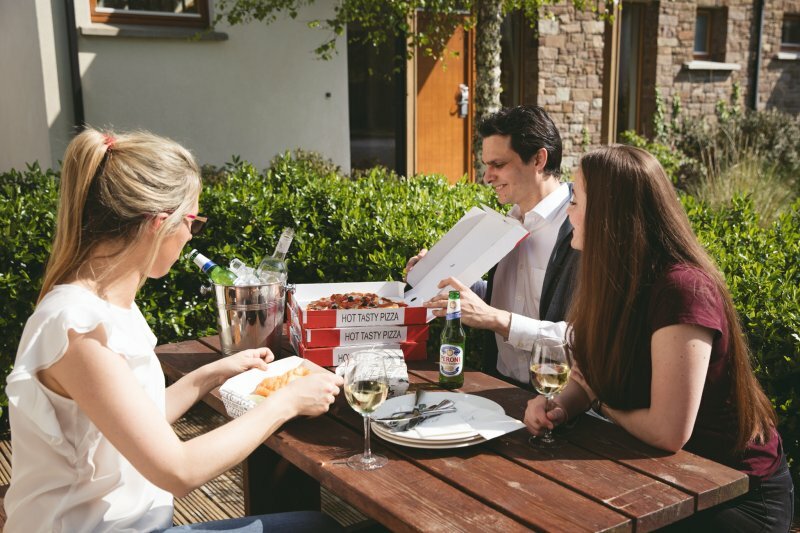 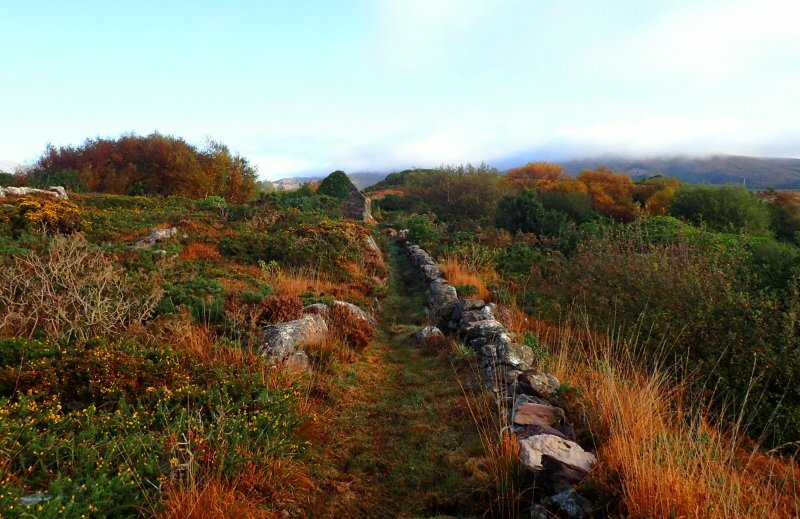 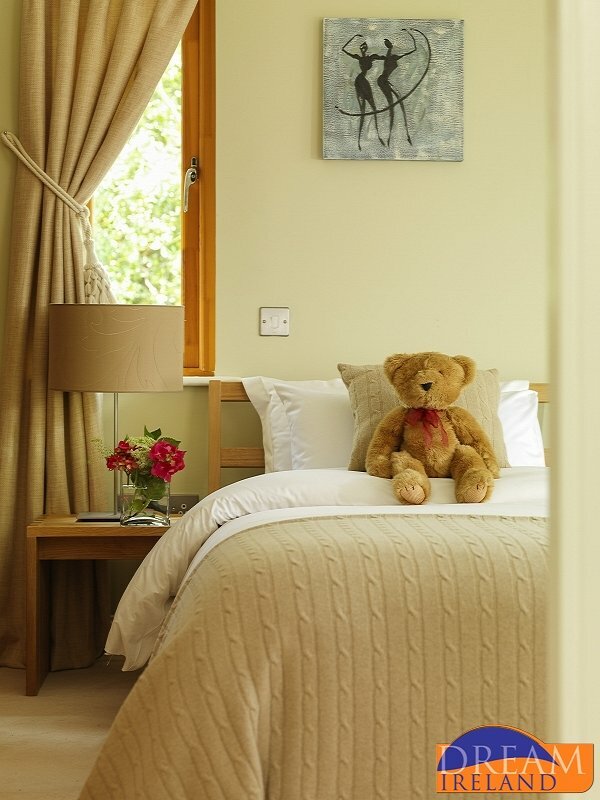 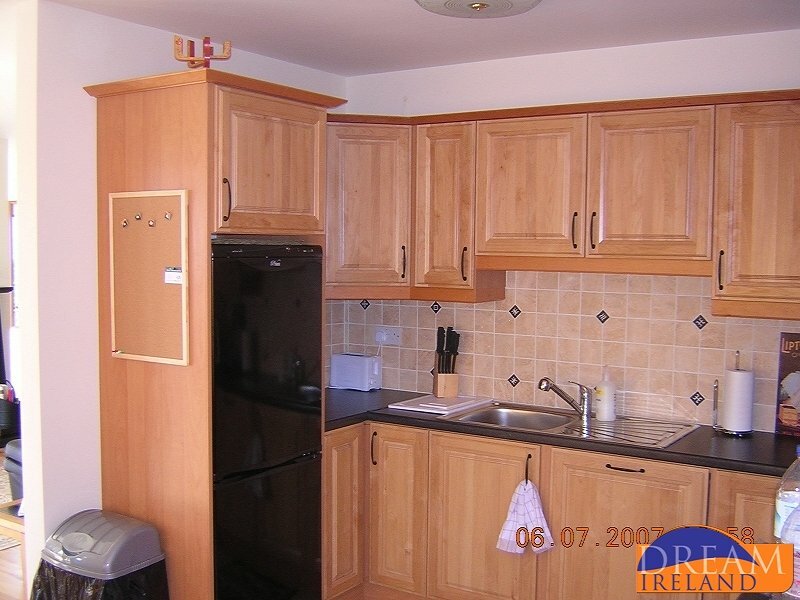 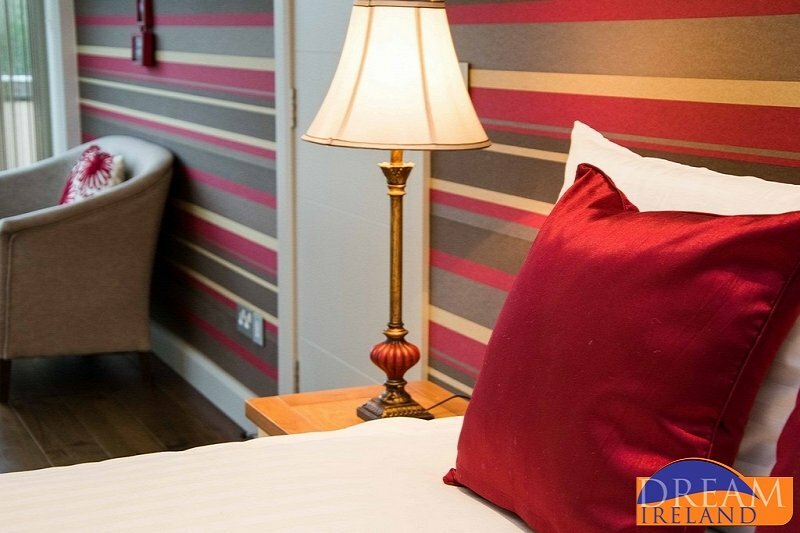 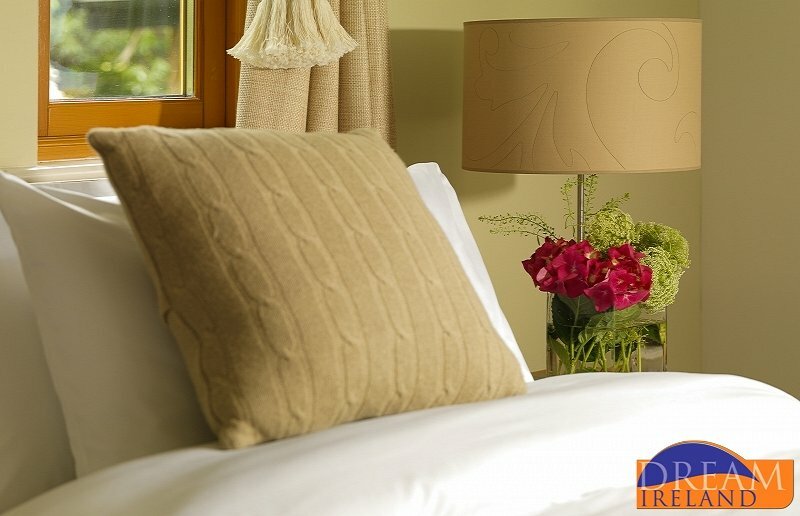 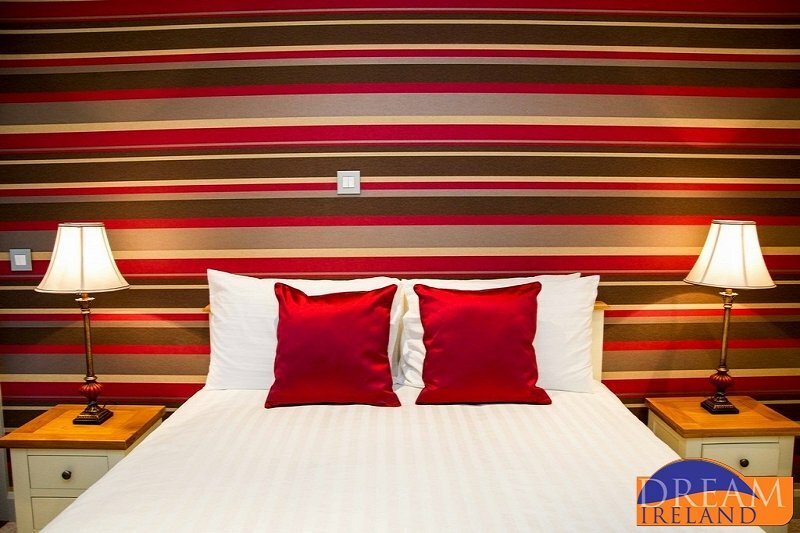 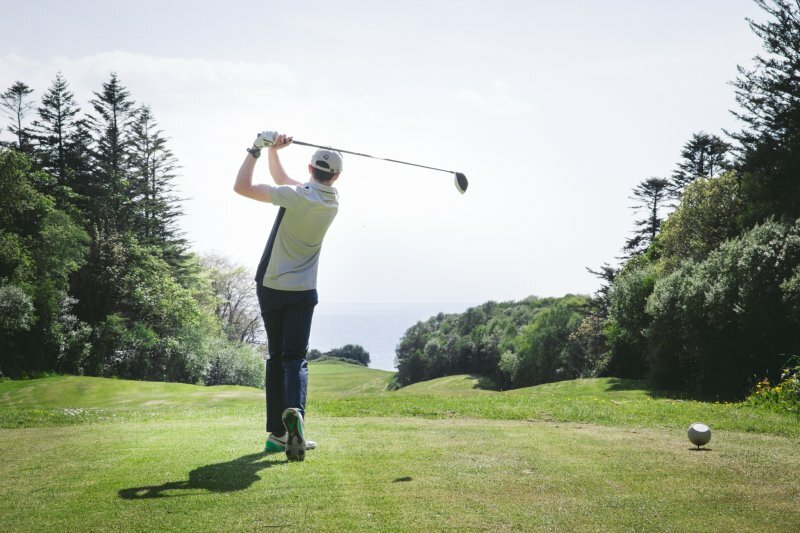 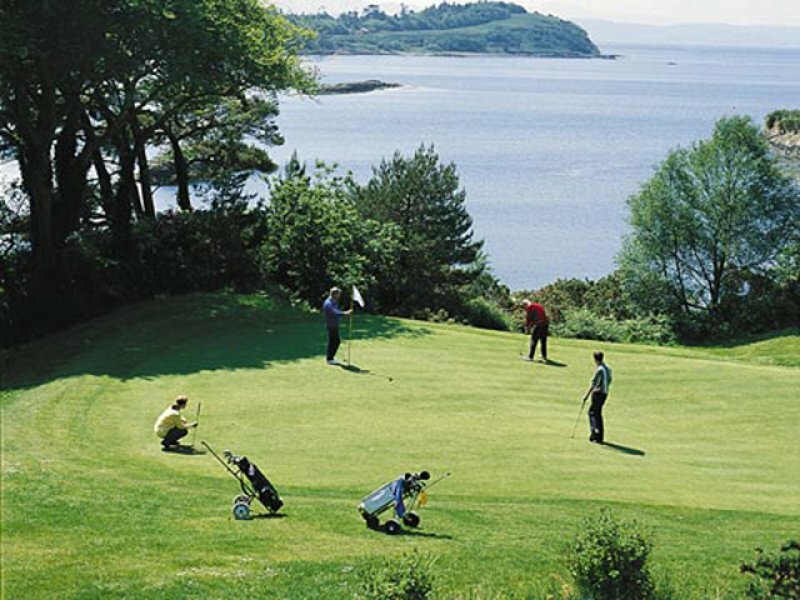 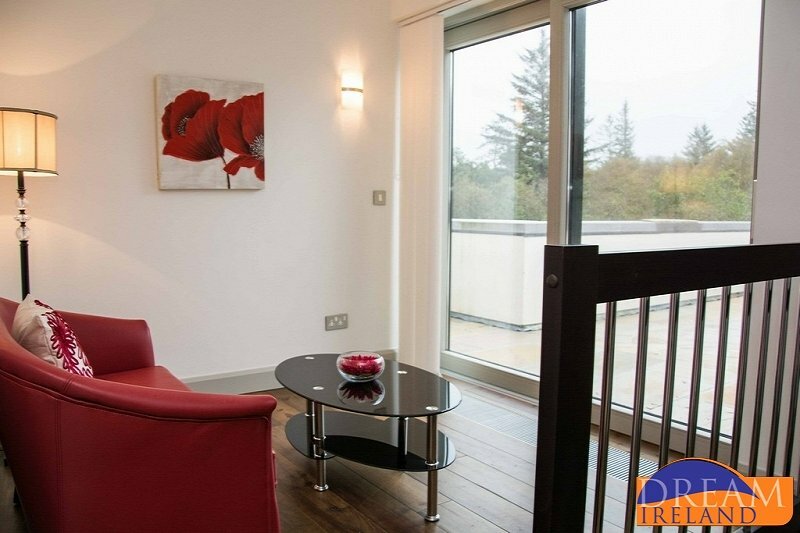 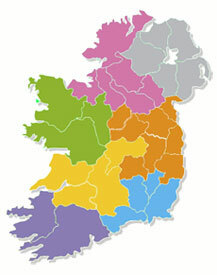 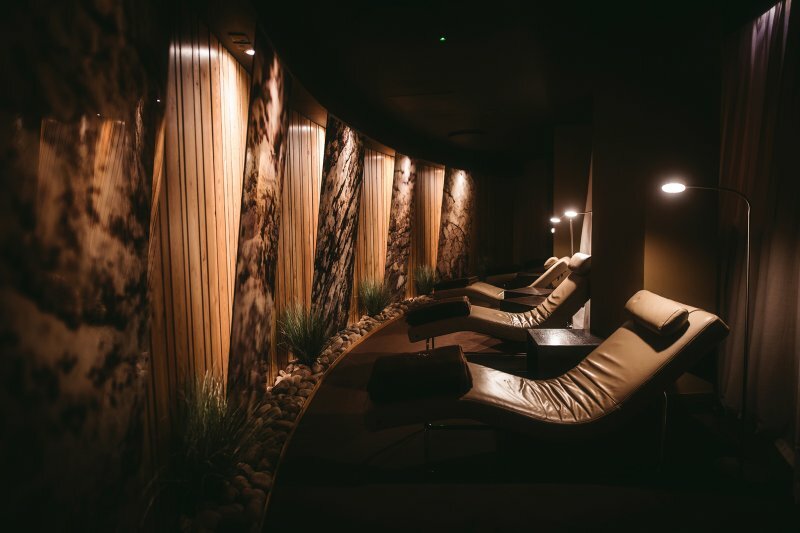 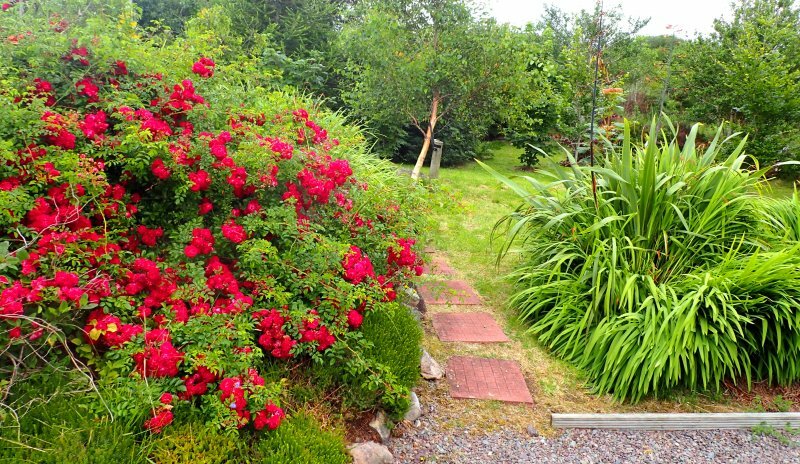 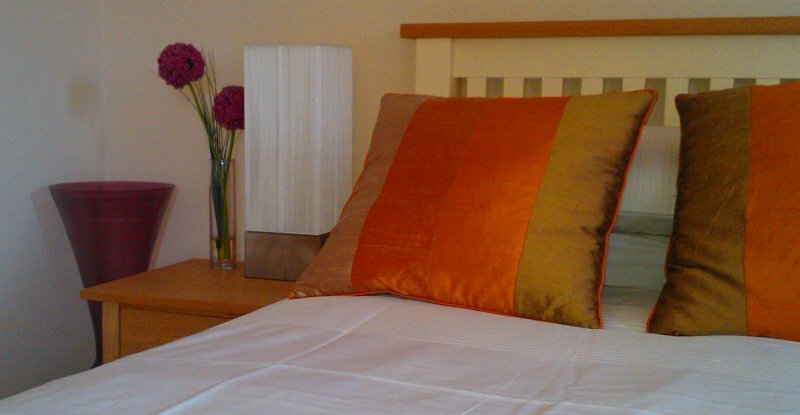 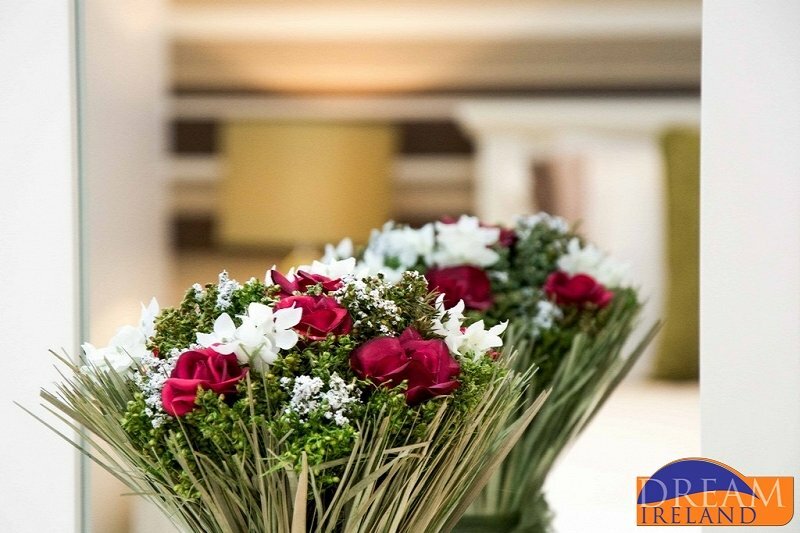 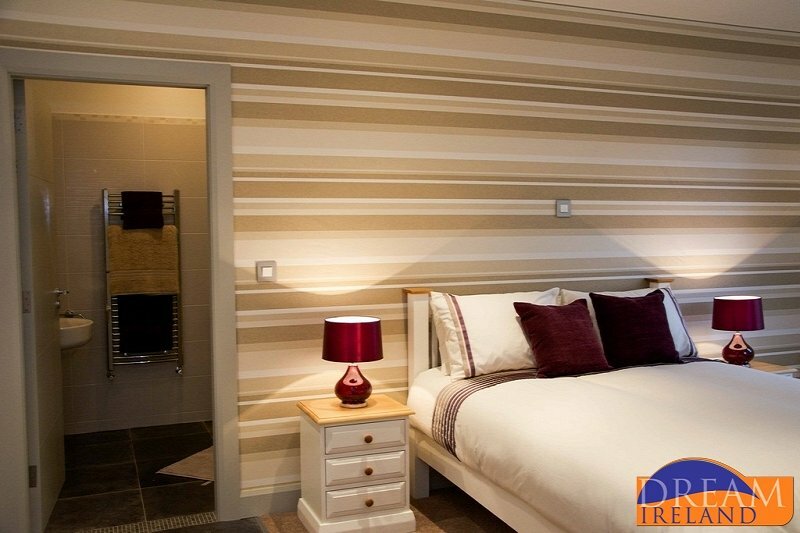 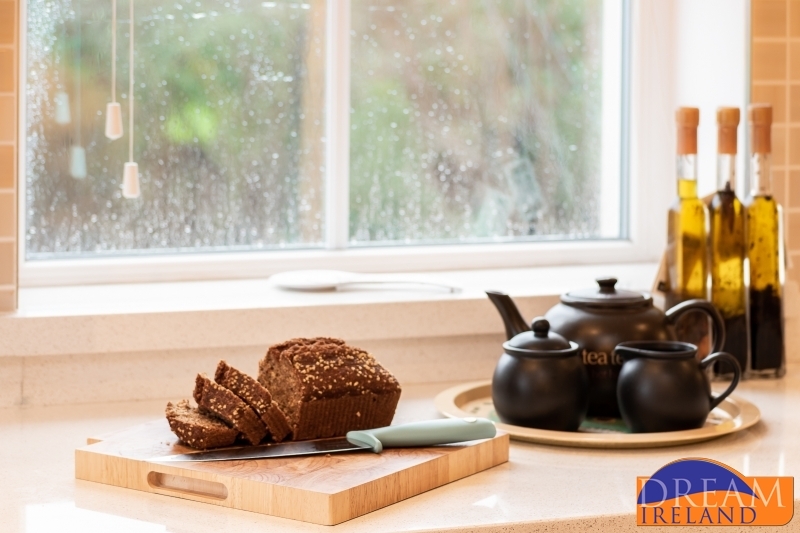 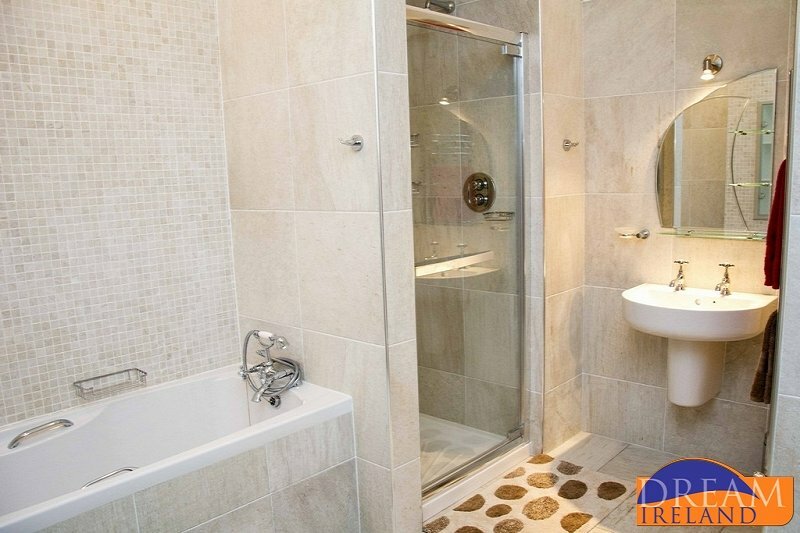 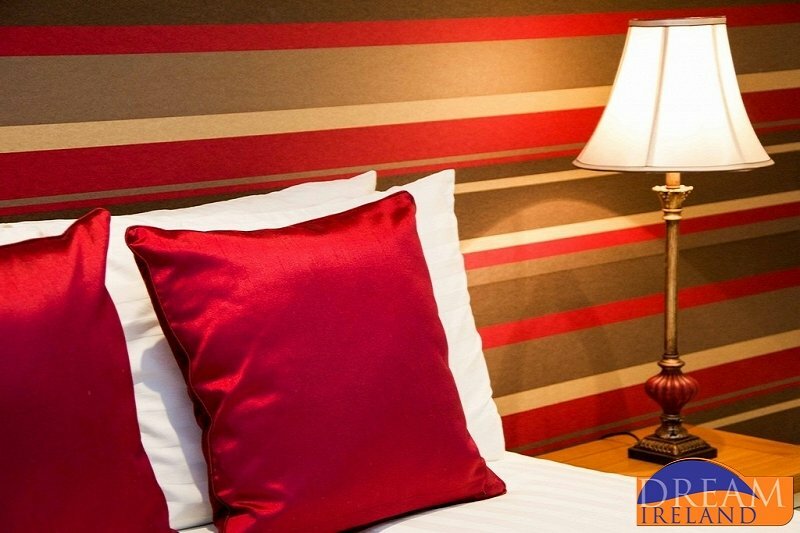 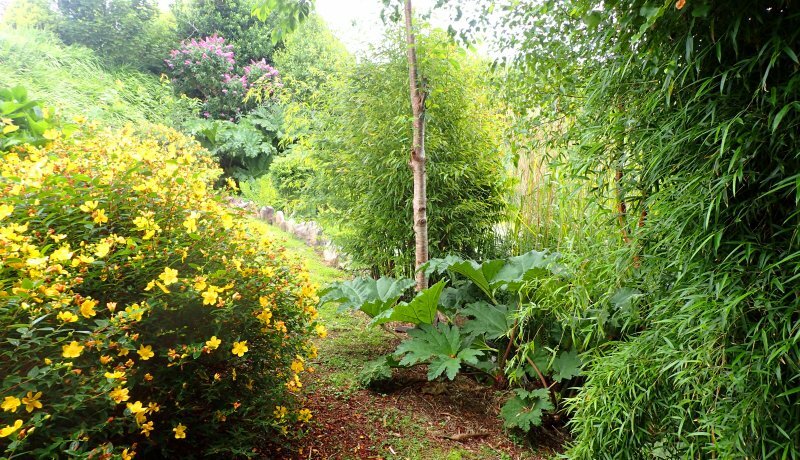 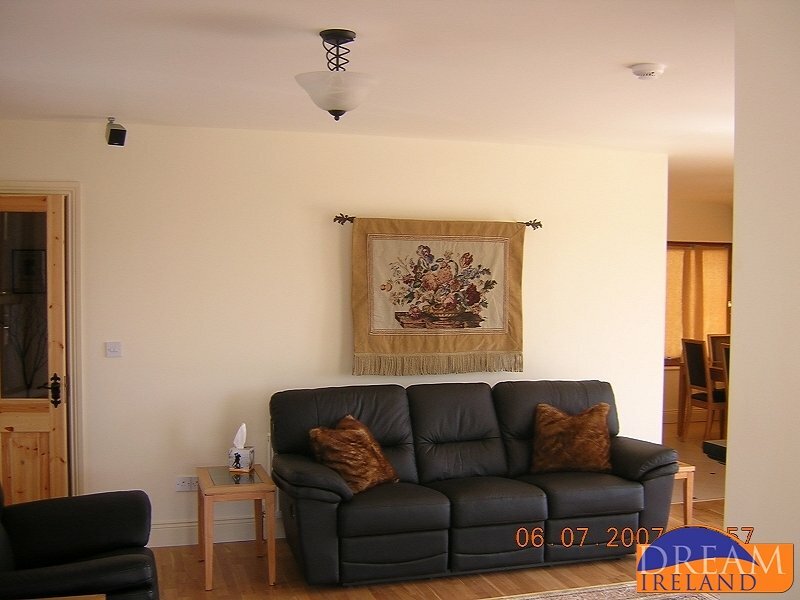 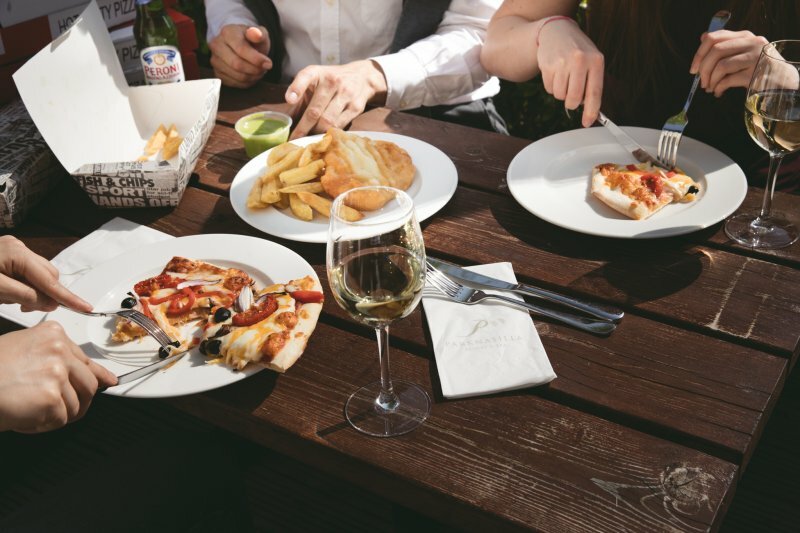 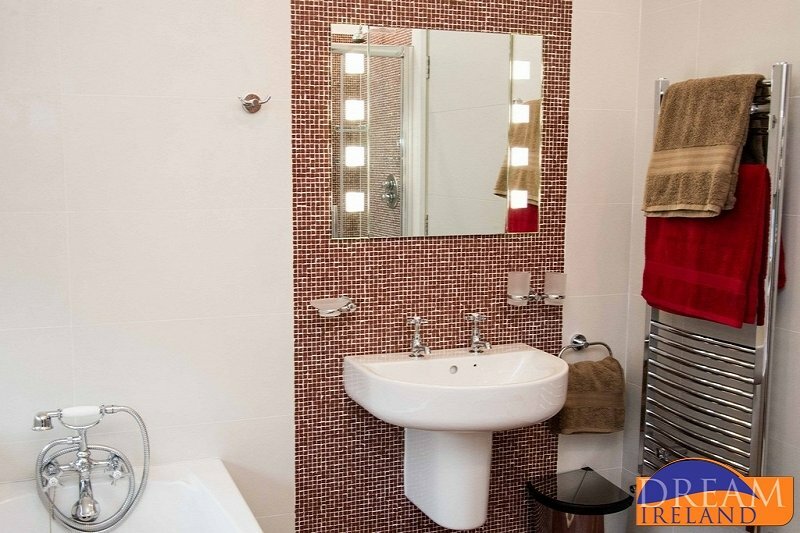 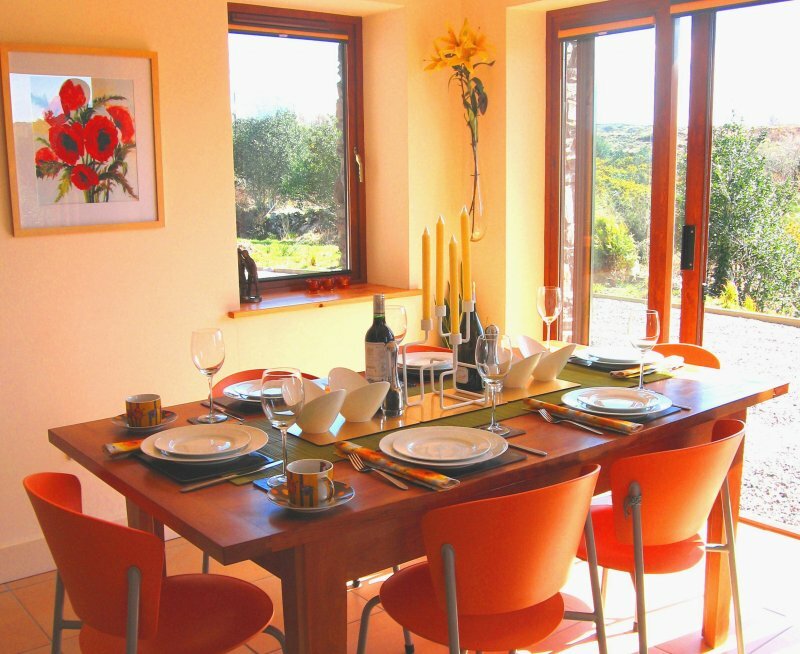 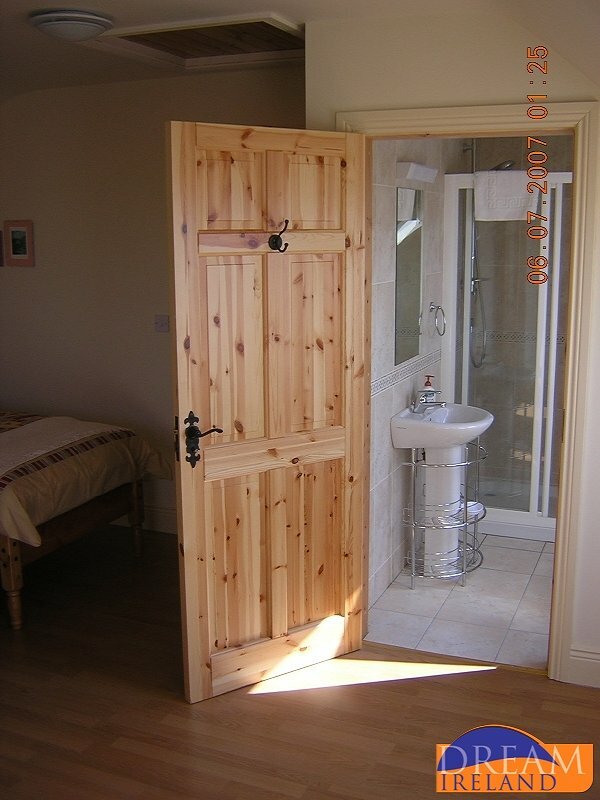 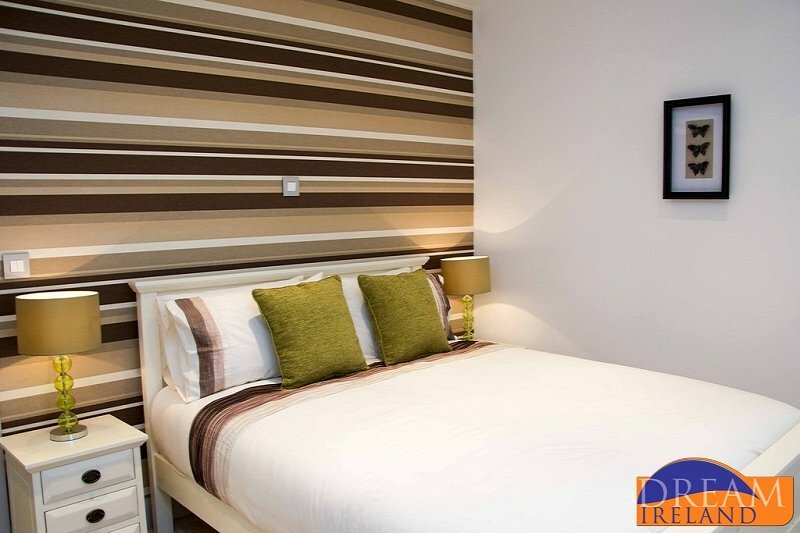 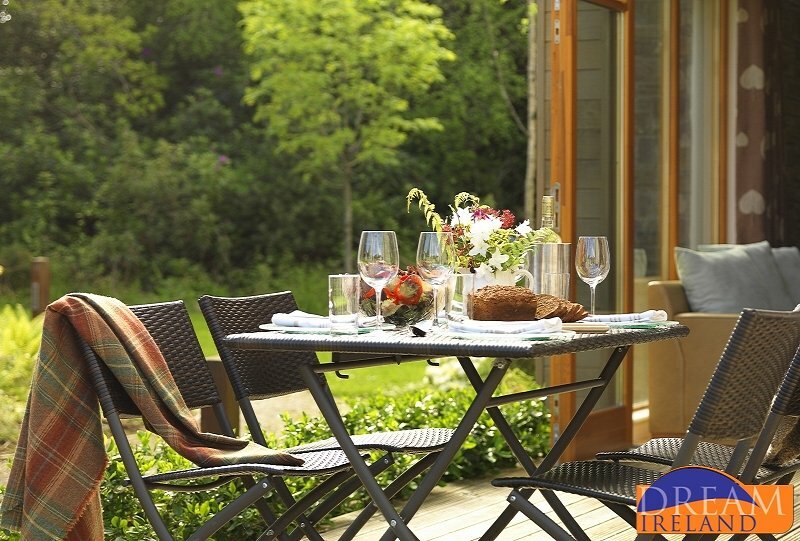 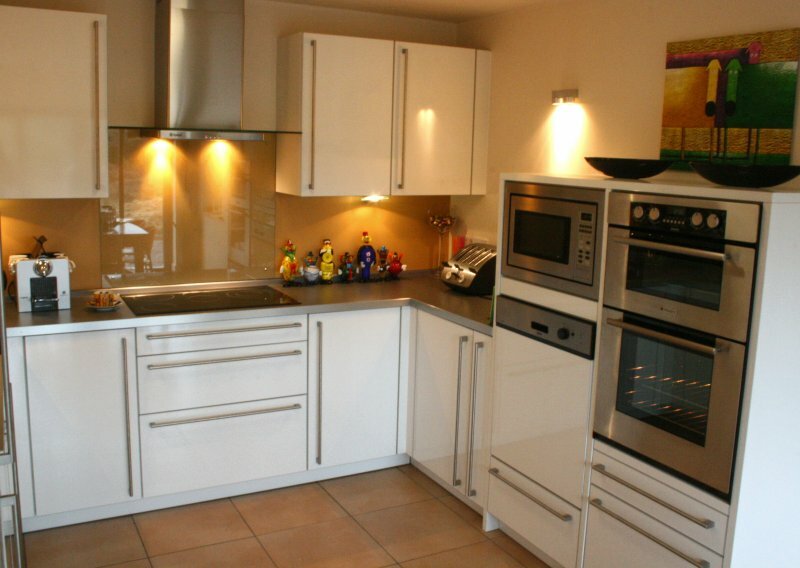 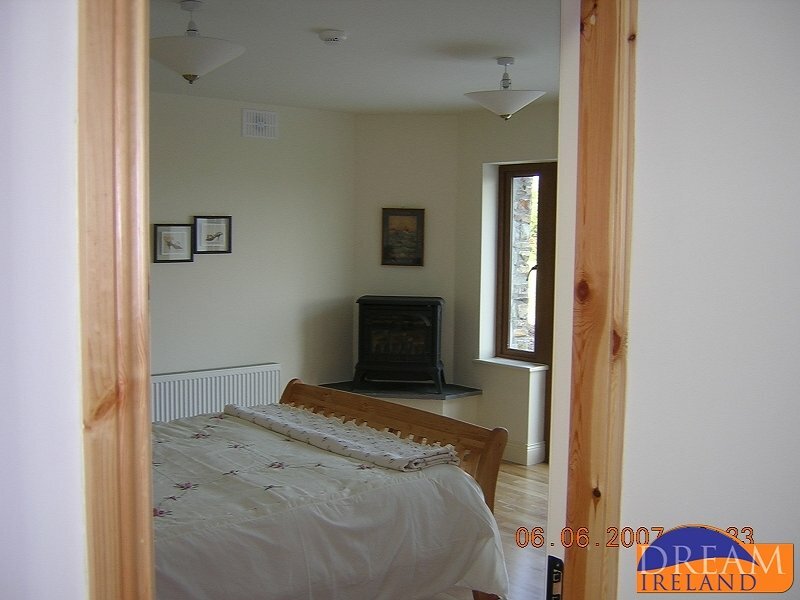 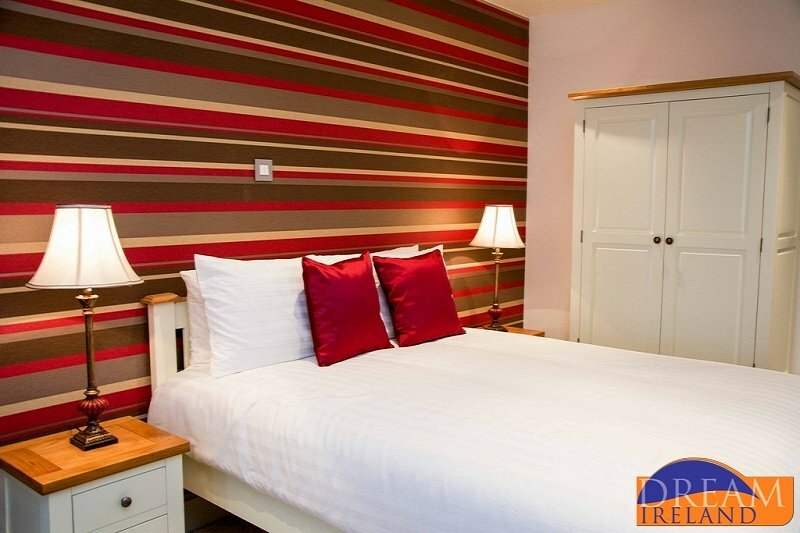 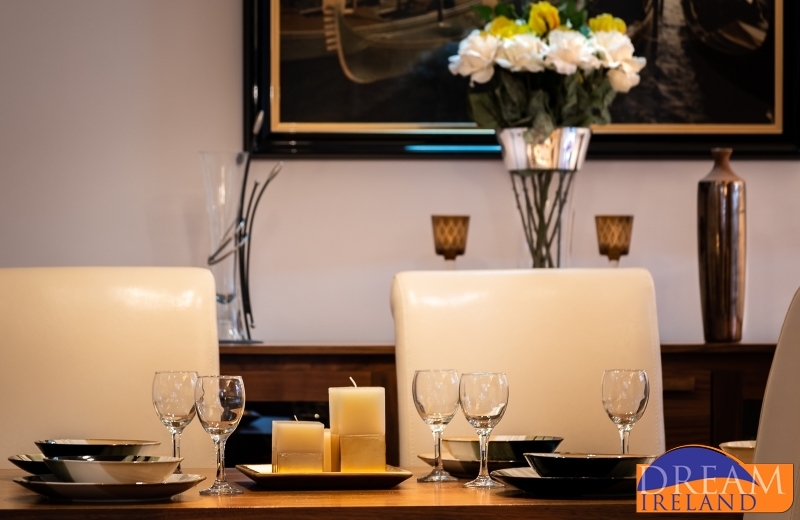 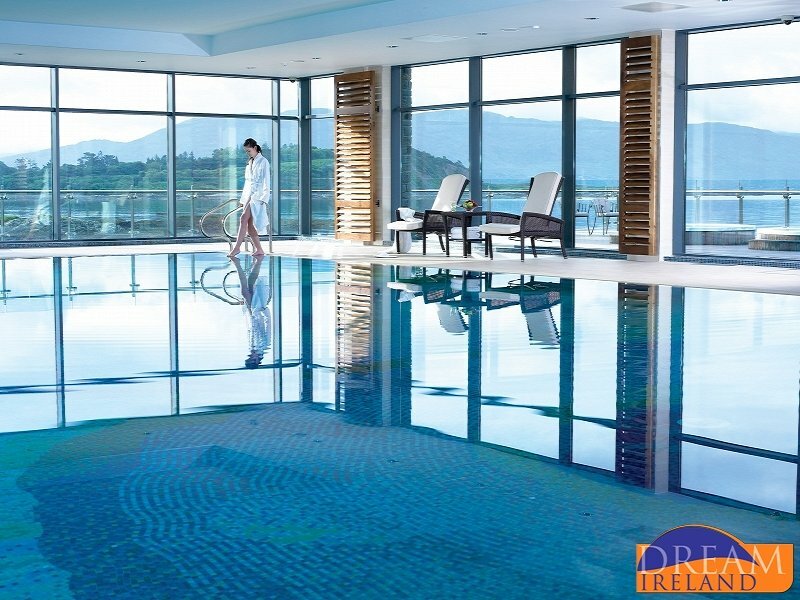 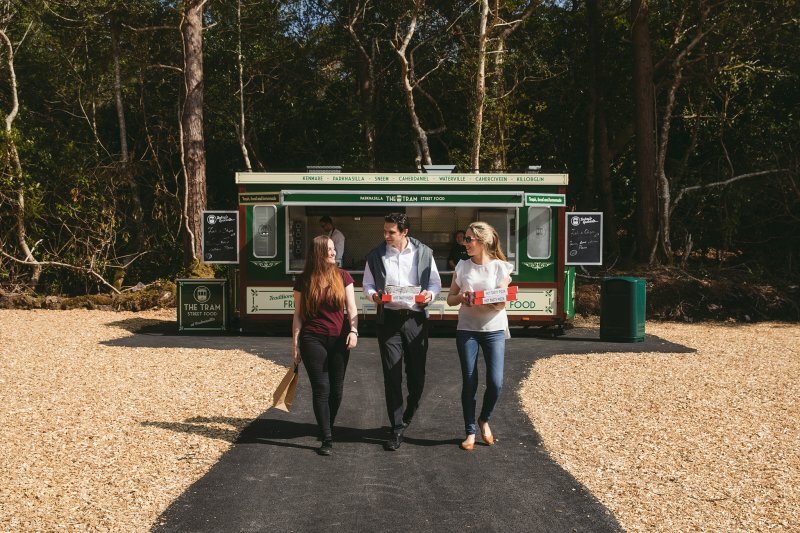 It is a welcoming and easy-going place in which to spend a relaxing Irish holiday. 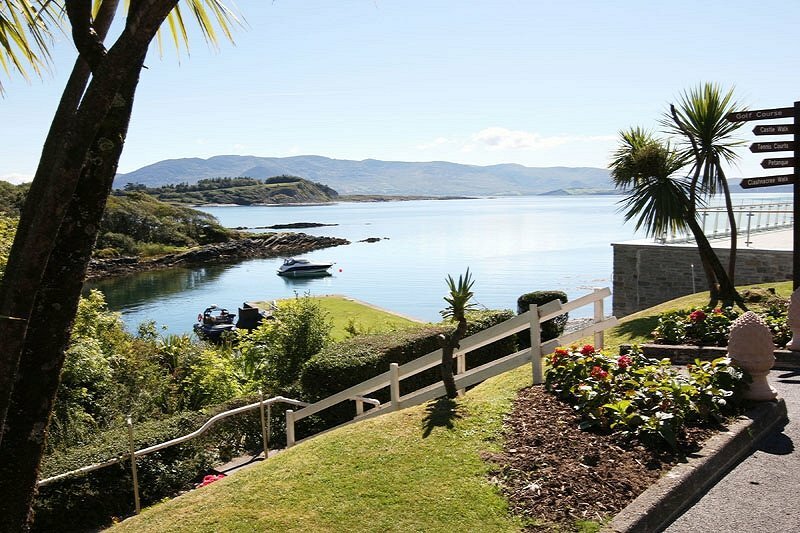 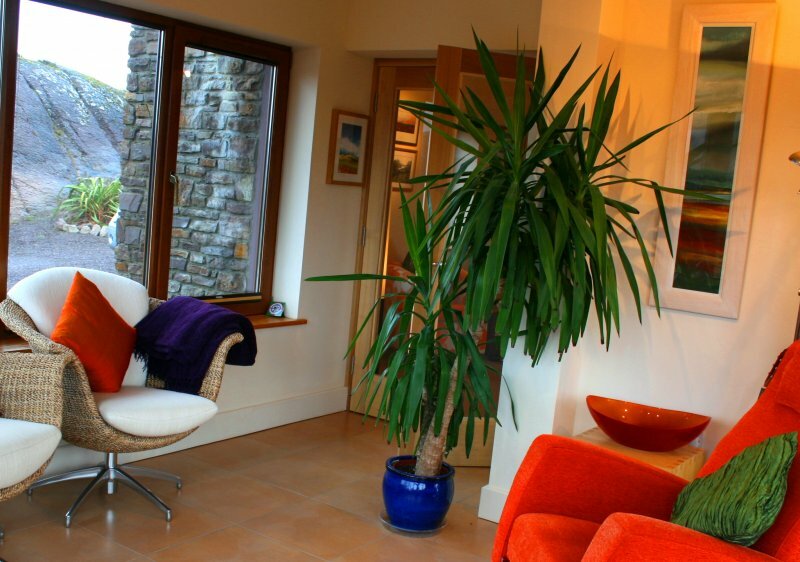 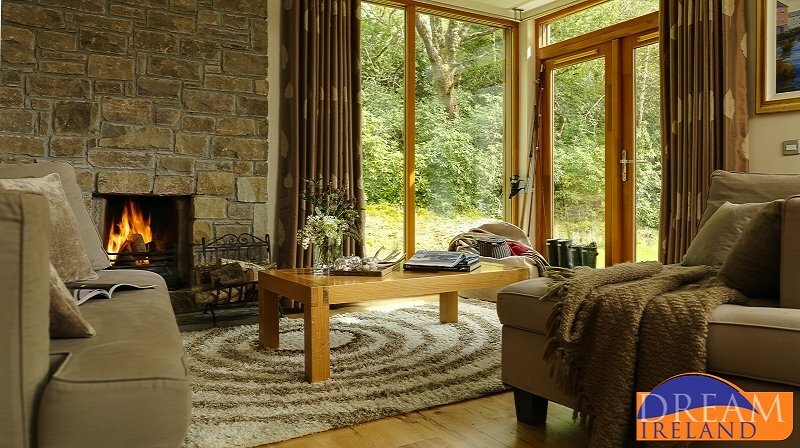 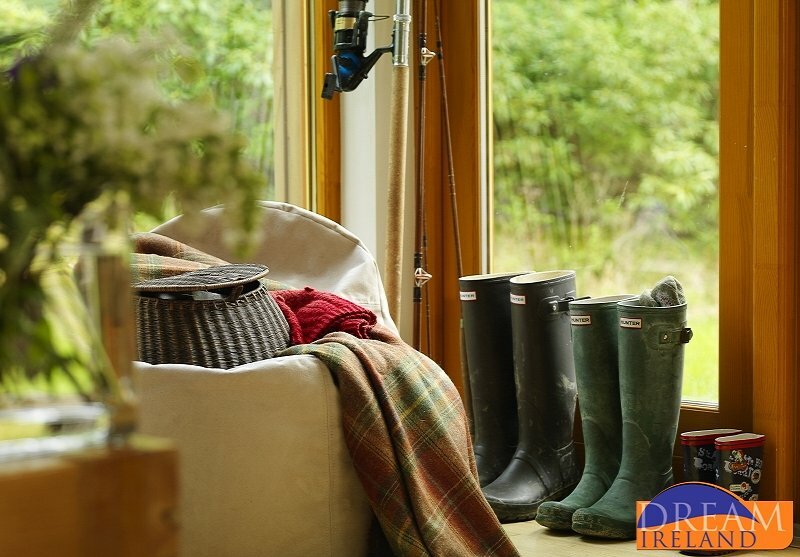 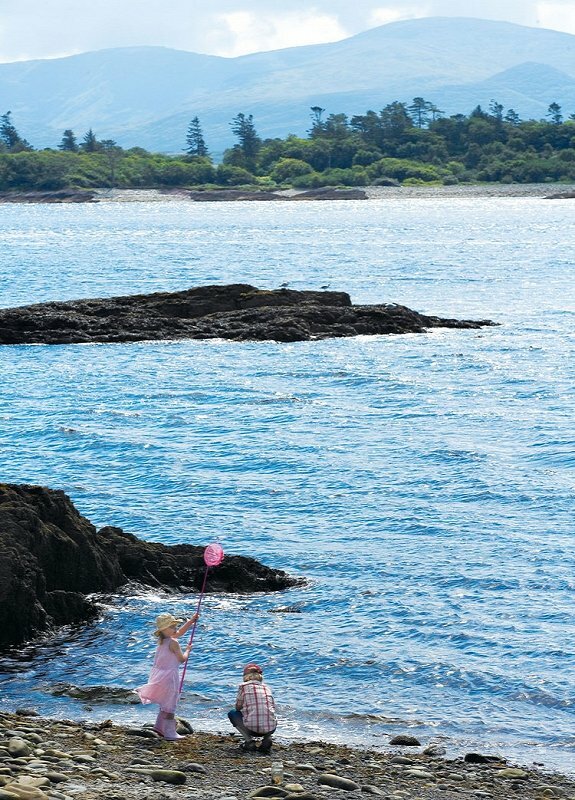 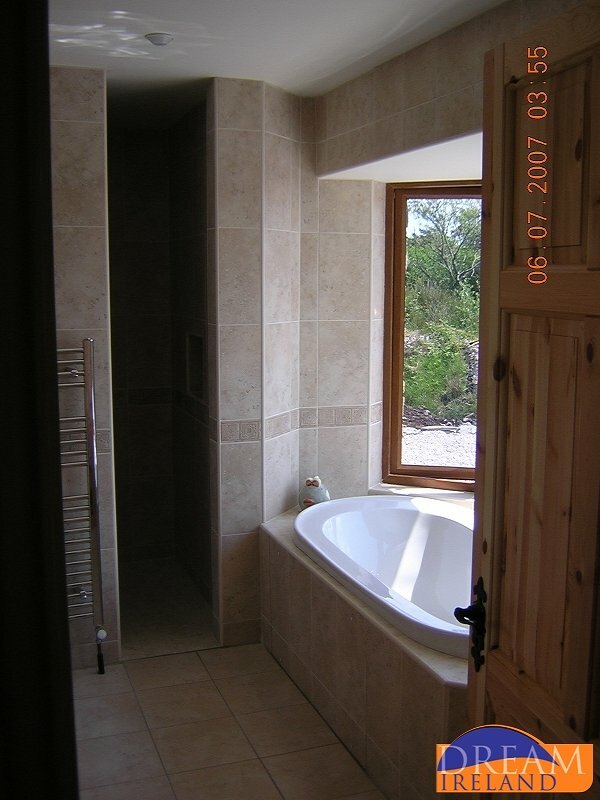 Secret Harbour (Cuan Rúnda in Irish) is a 3-bedroomed luxury self-catering holiday home set on 7 acres, with uninterrupted spectacular views over Sneem estuary with its backdrop of mountains, and the rich, unspoilt wildness of the surrounding natural countryside.